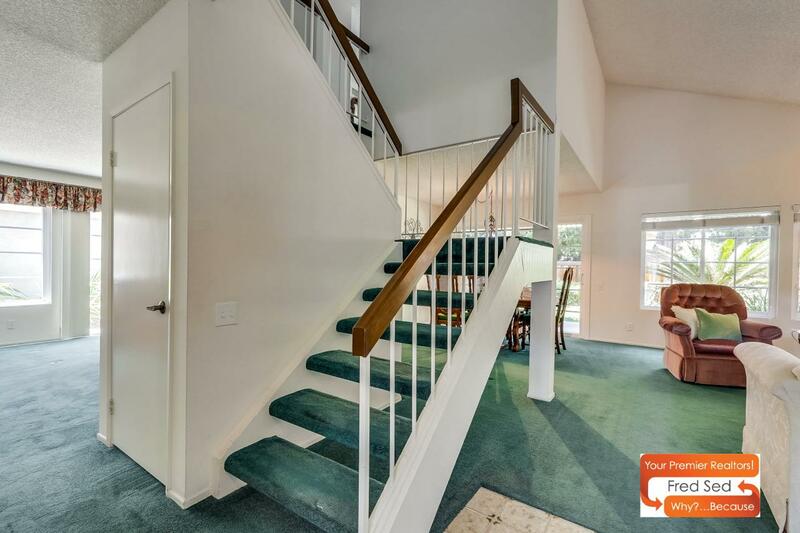 Welcome home to your new house. 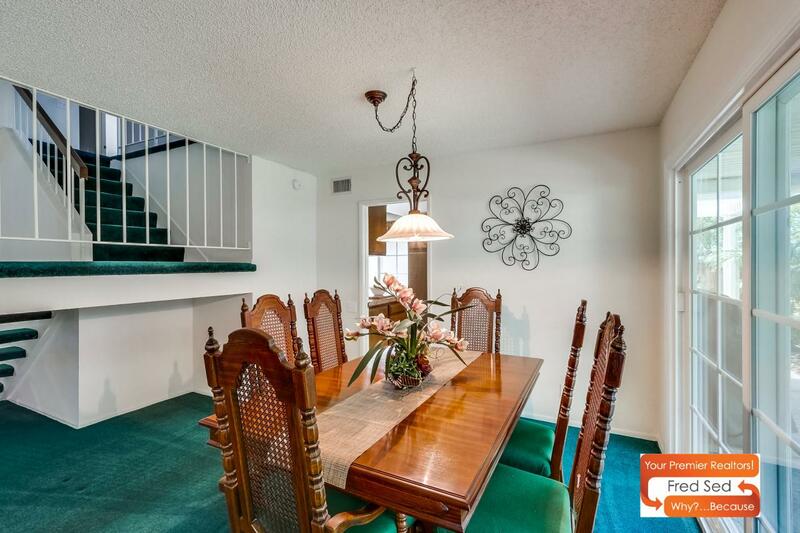 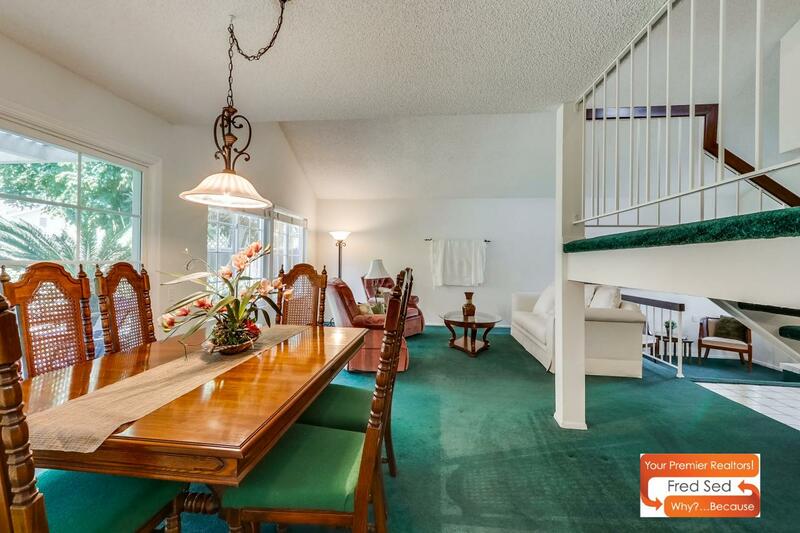 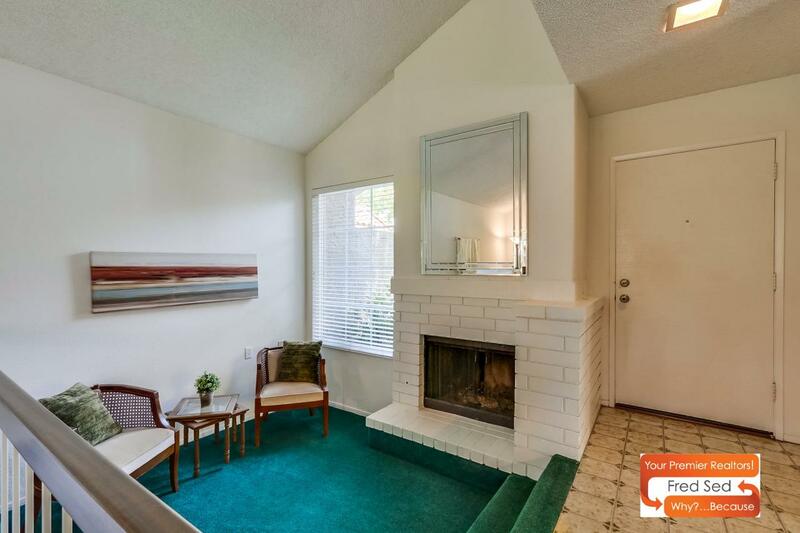 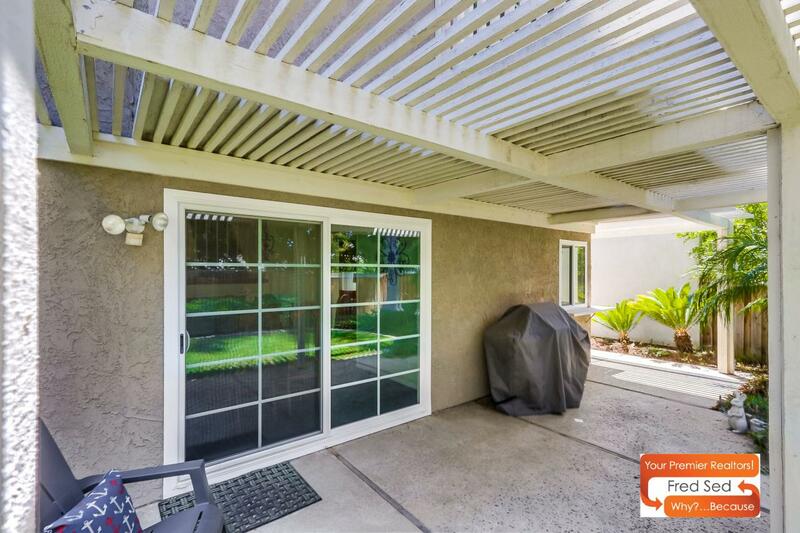 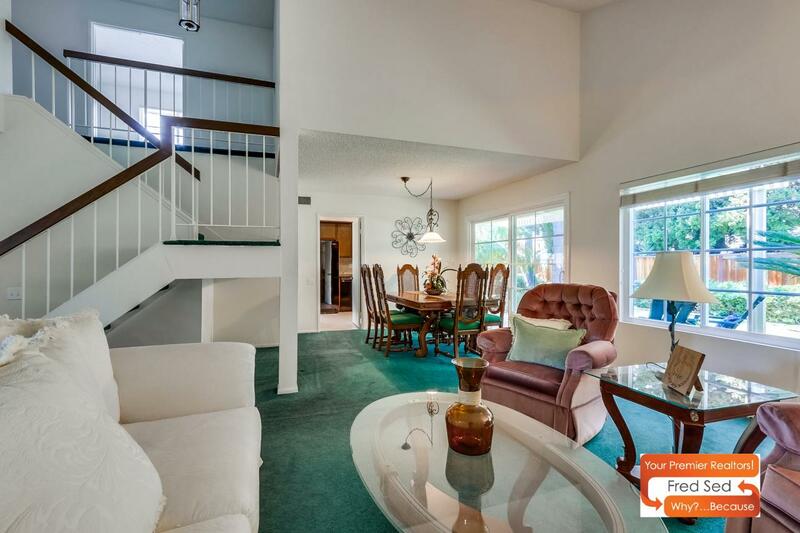 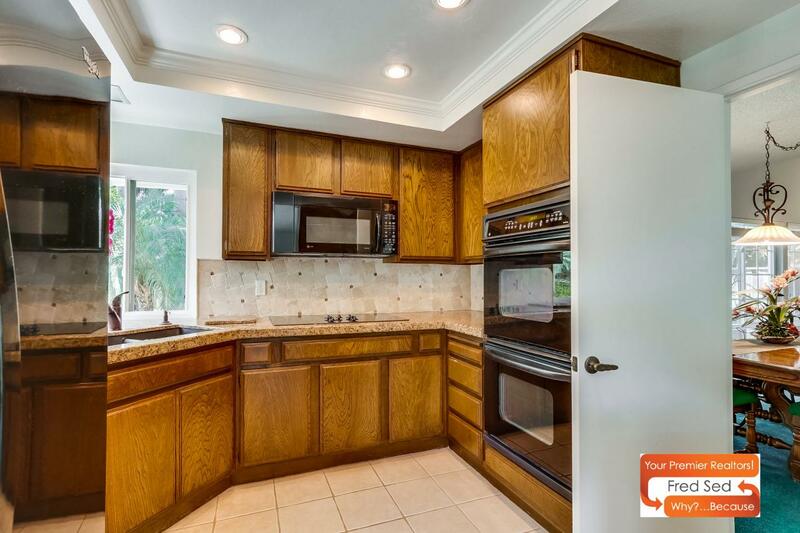 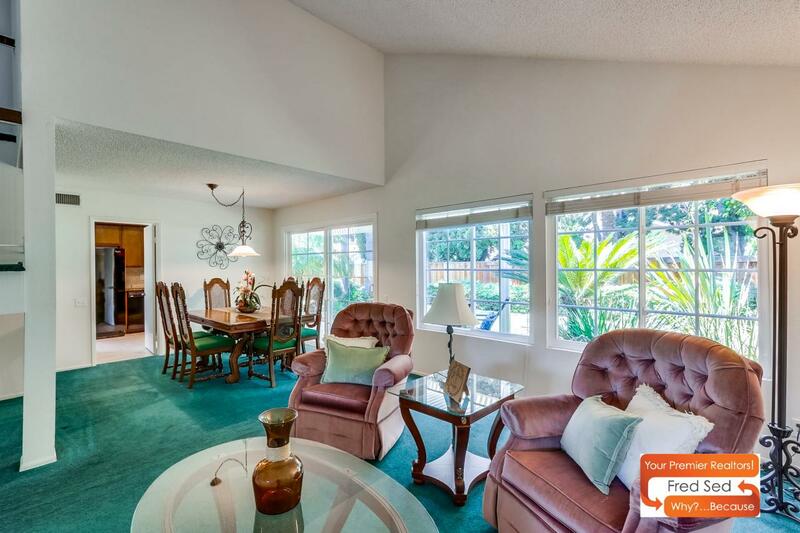 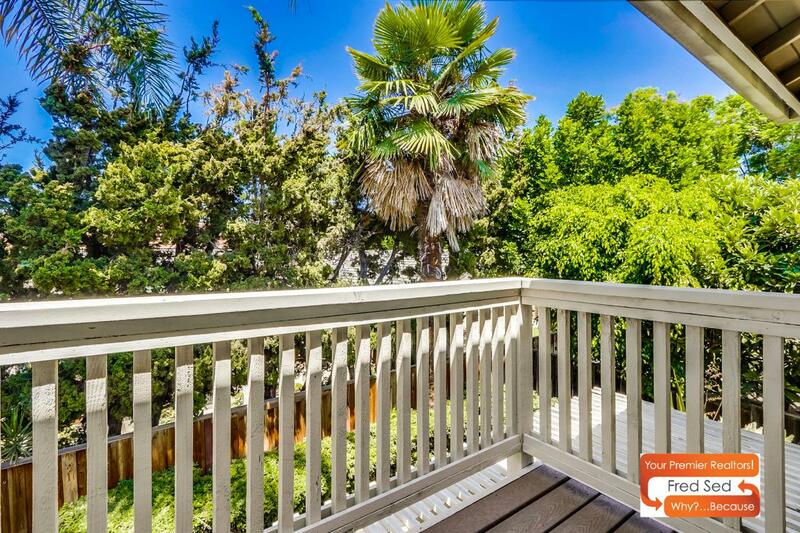 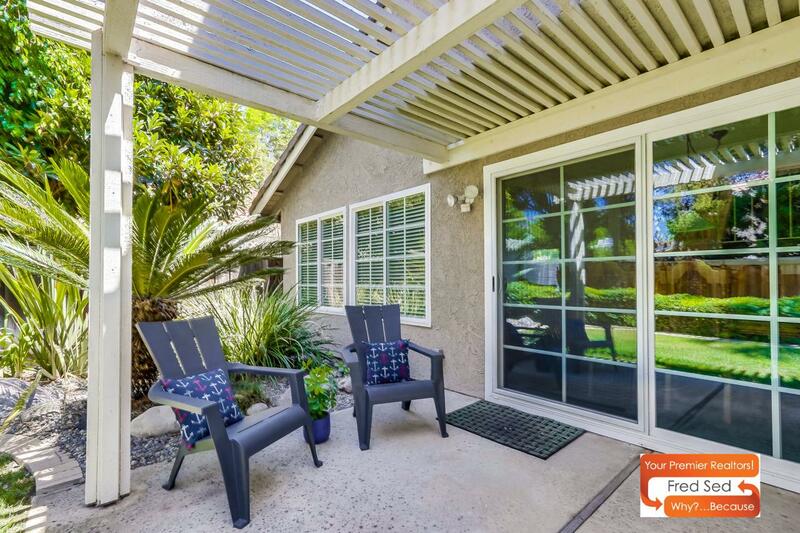 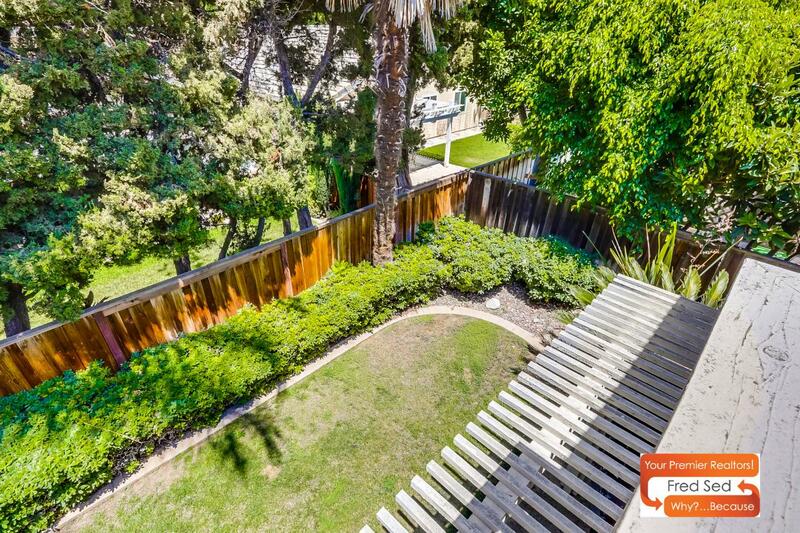 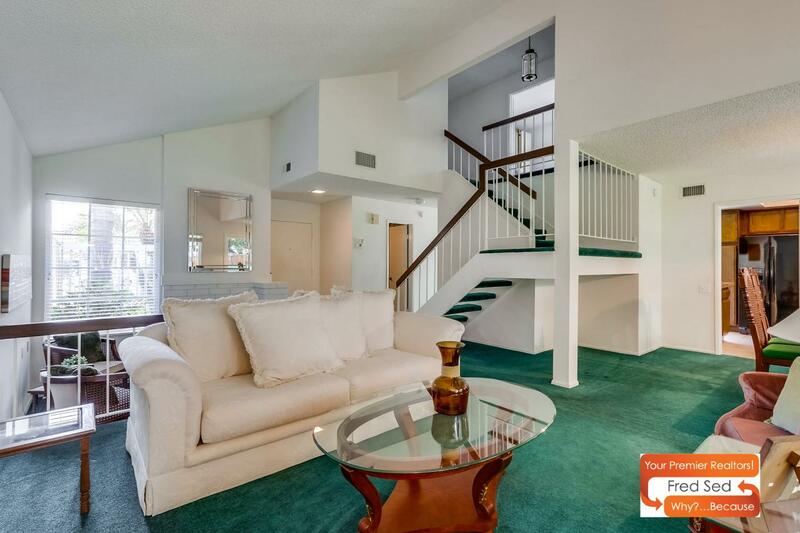 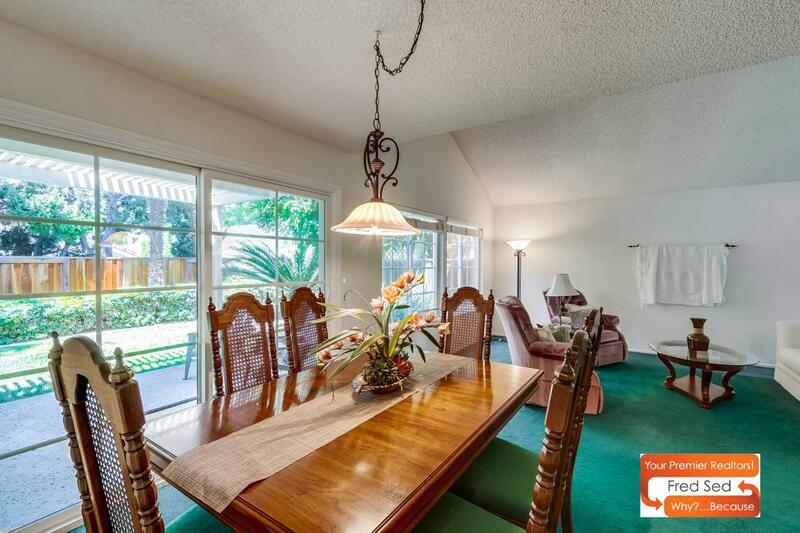 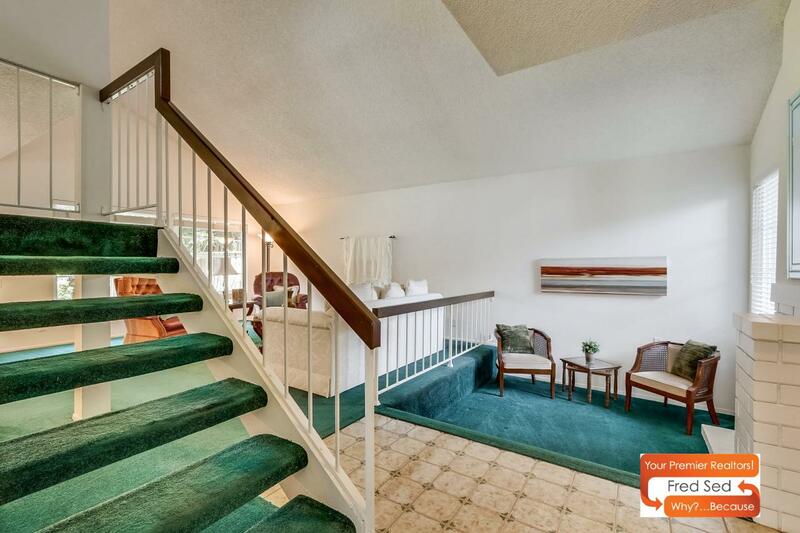 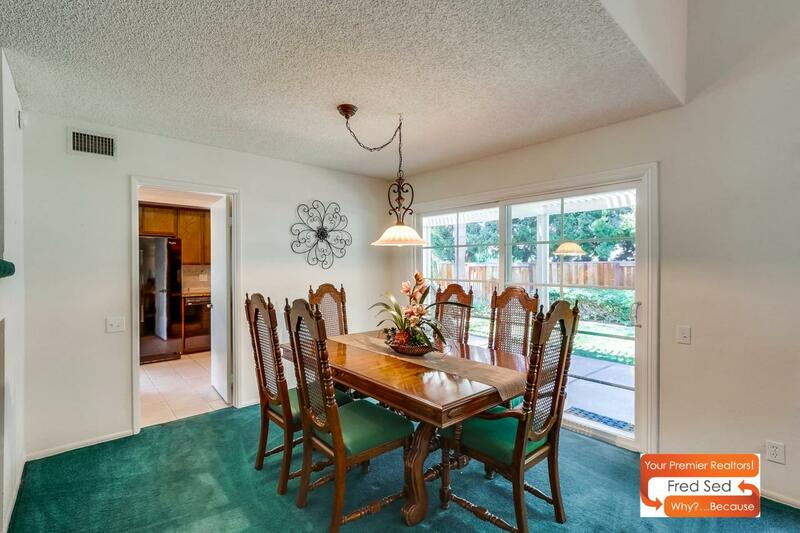 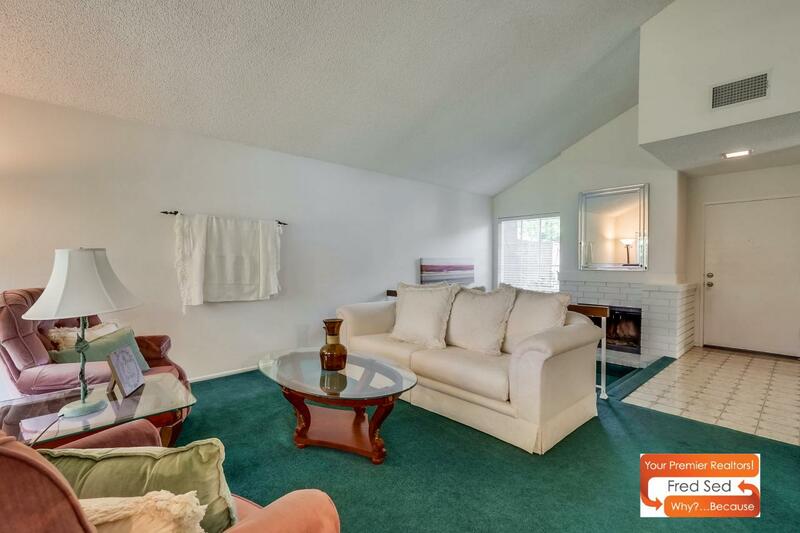 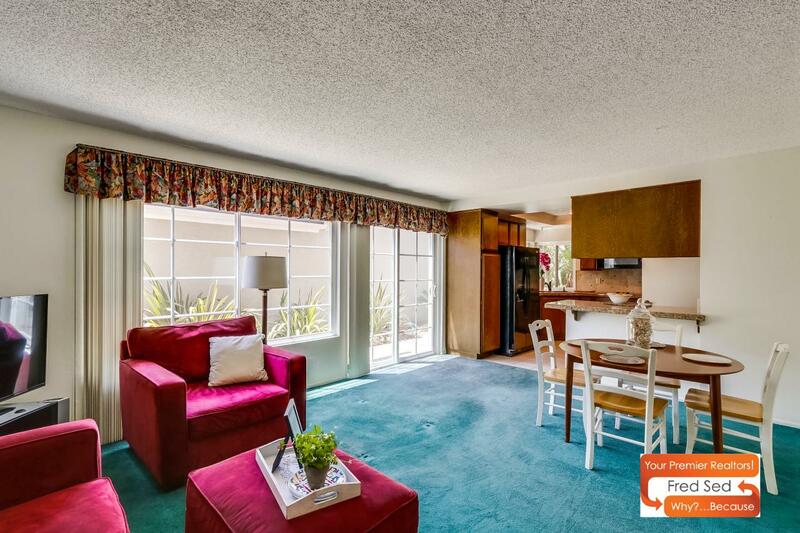 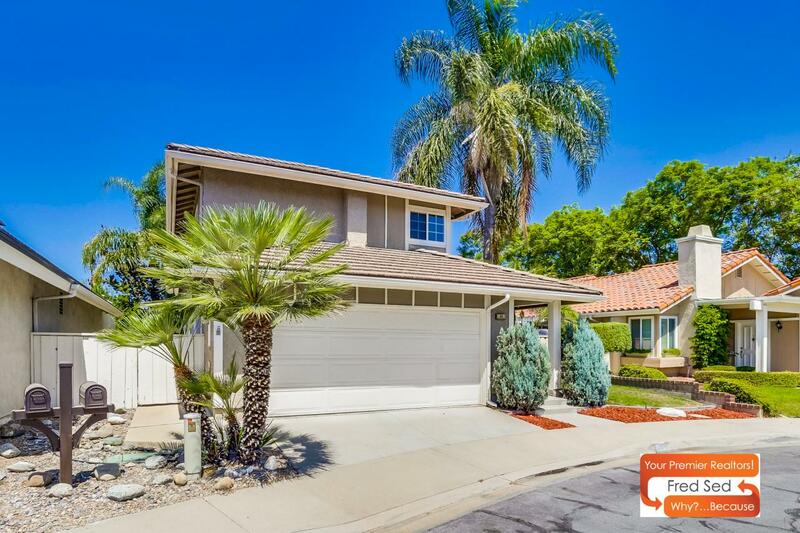 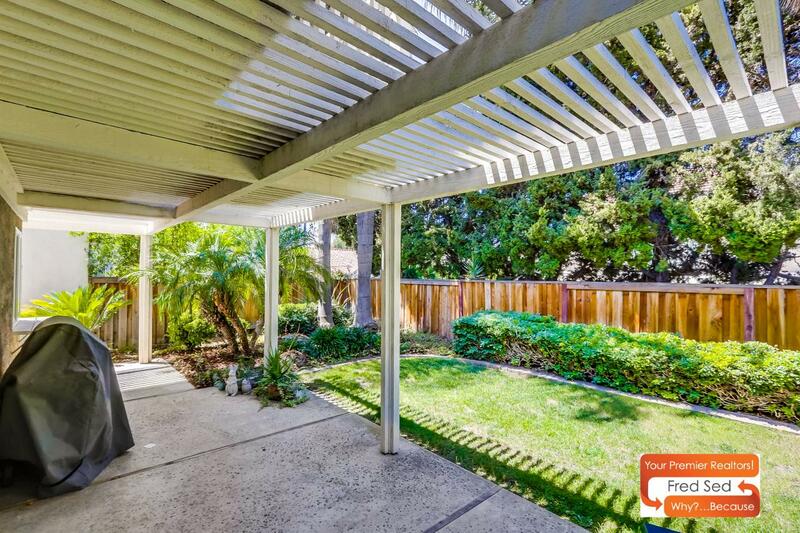 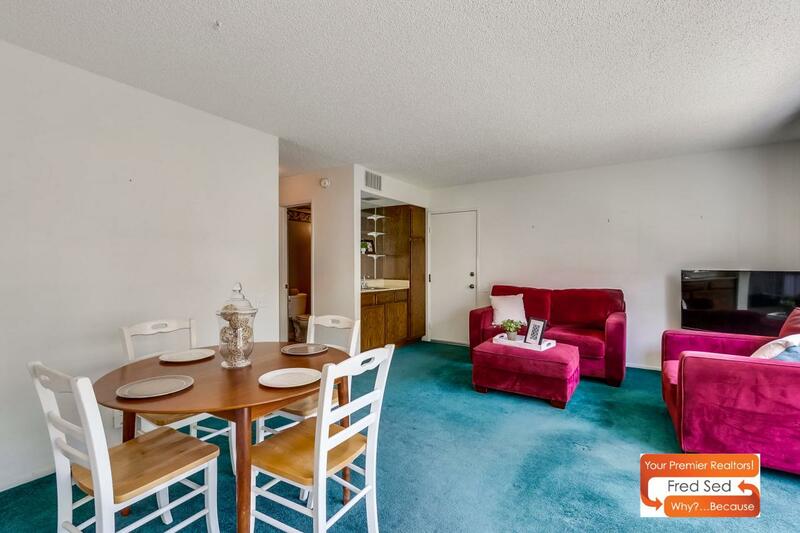 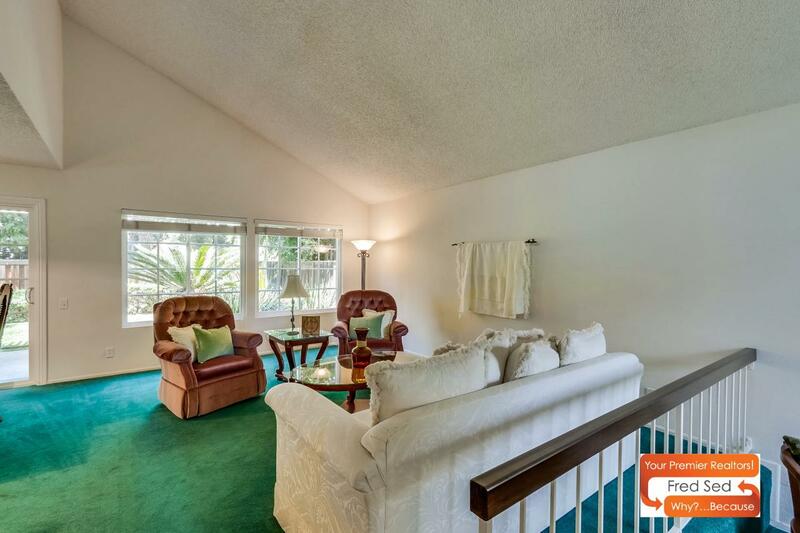 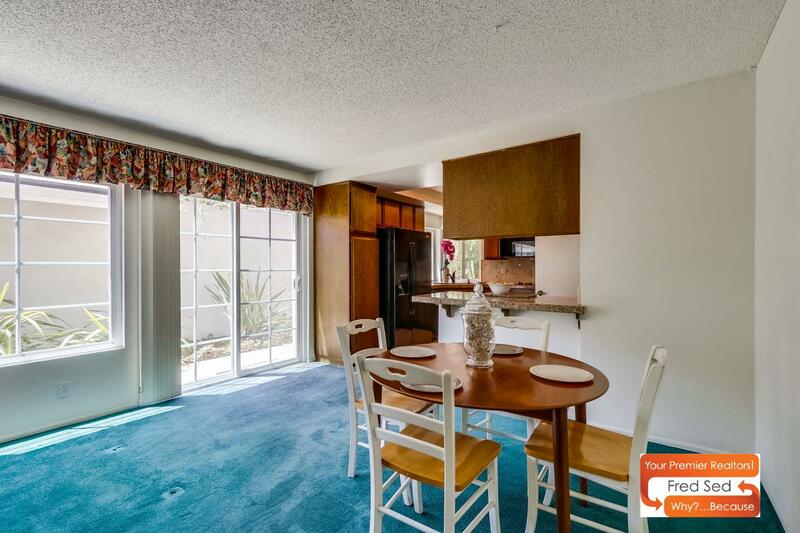 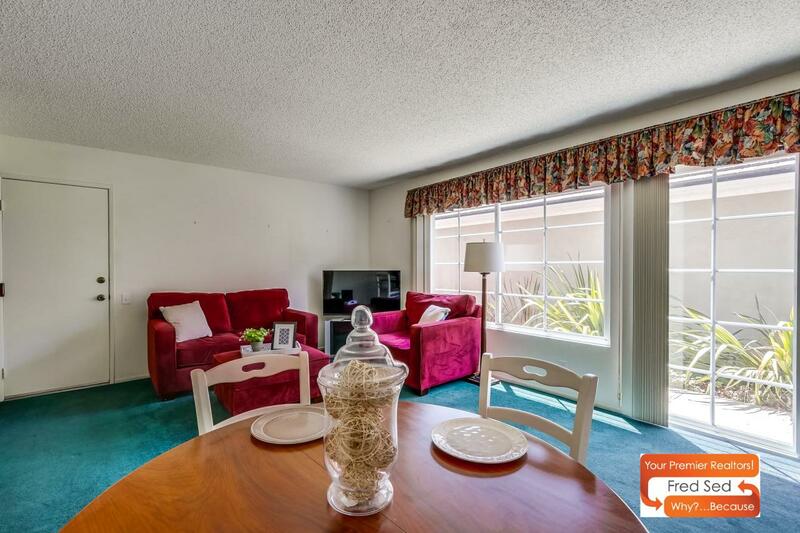 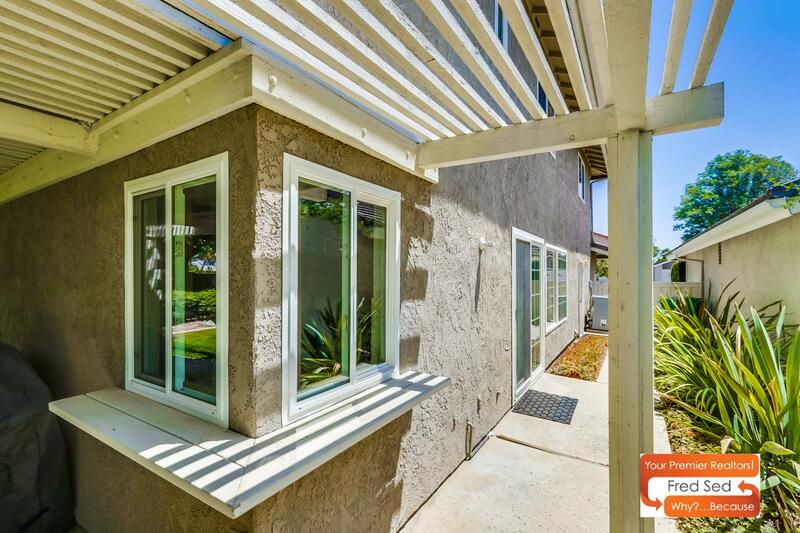 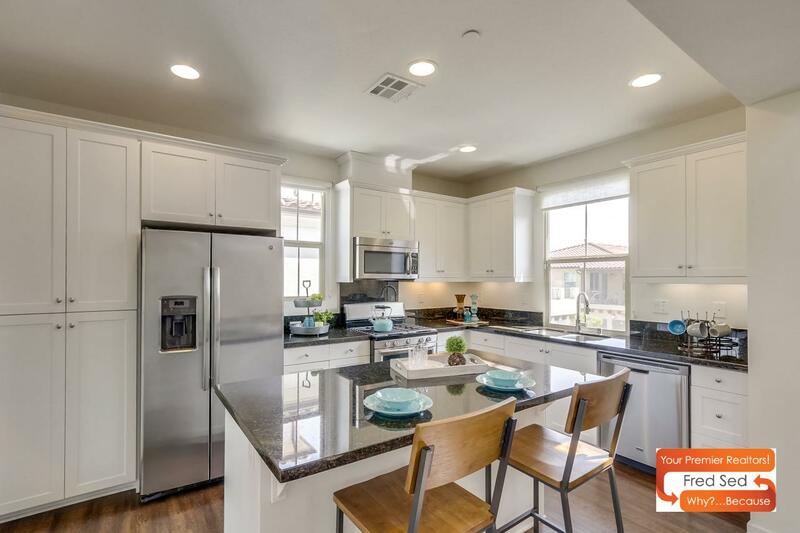 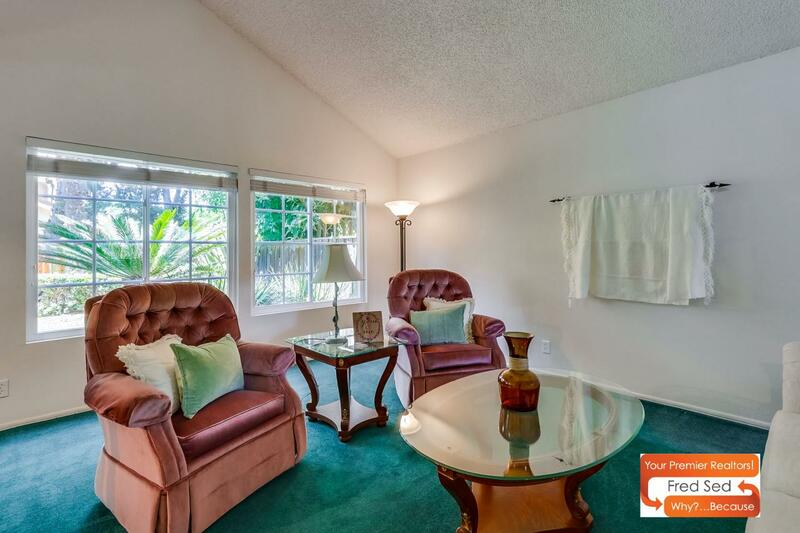 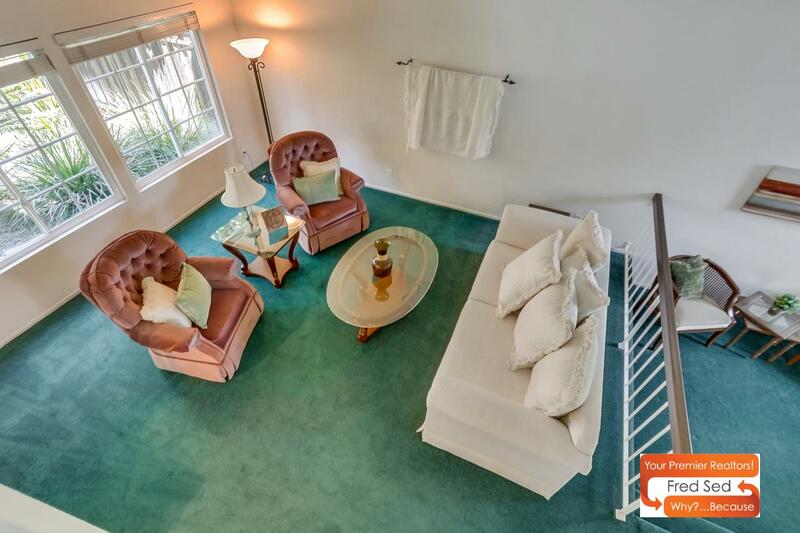 This lovely home offers some of the best Irvine has to offer. 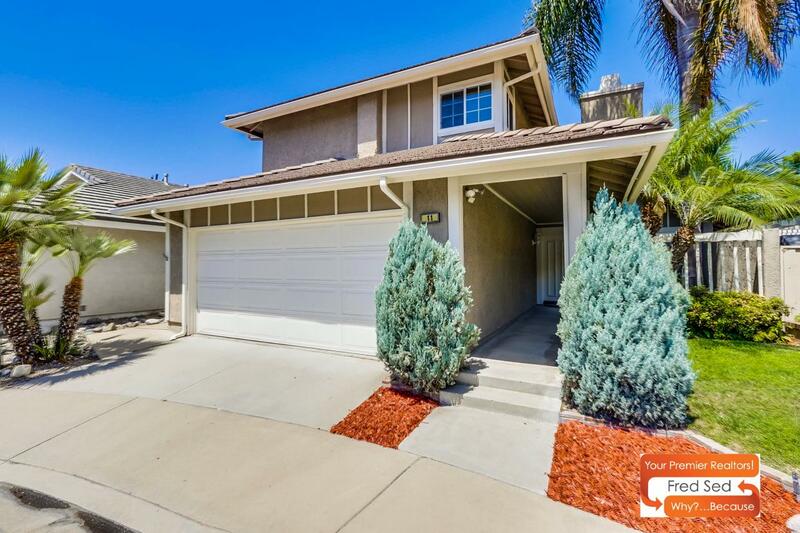 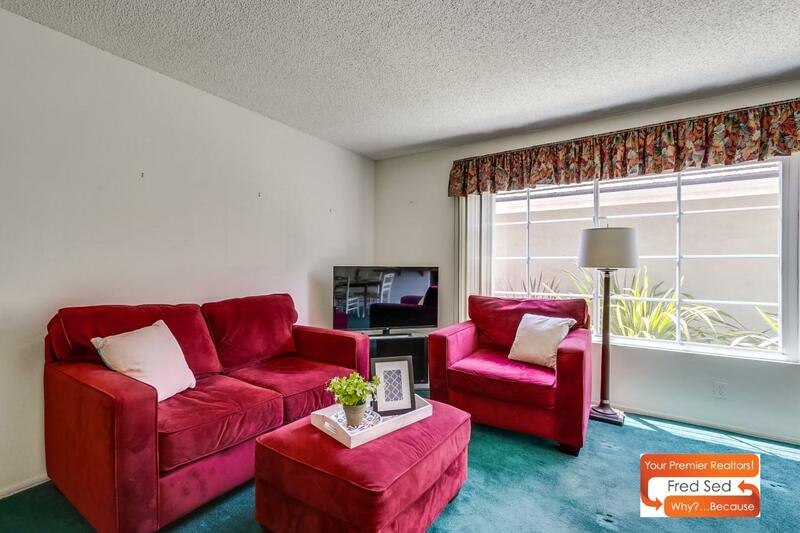 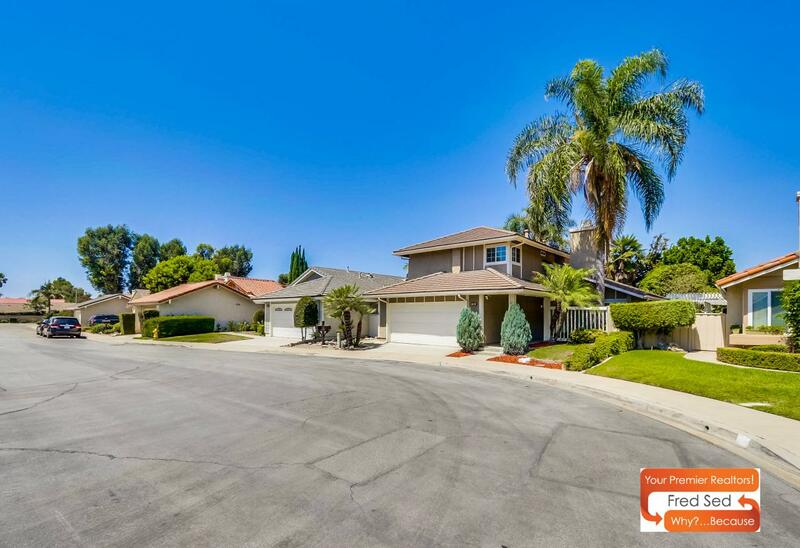 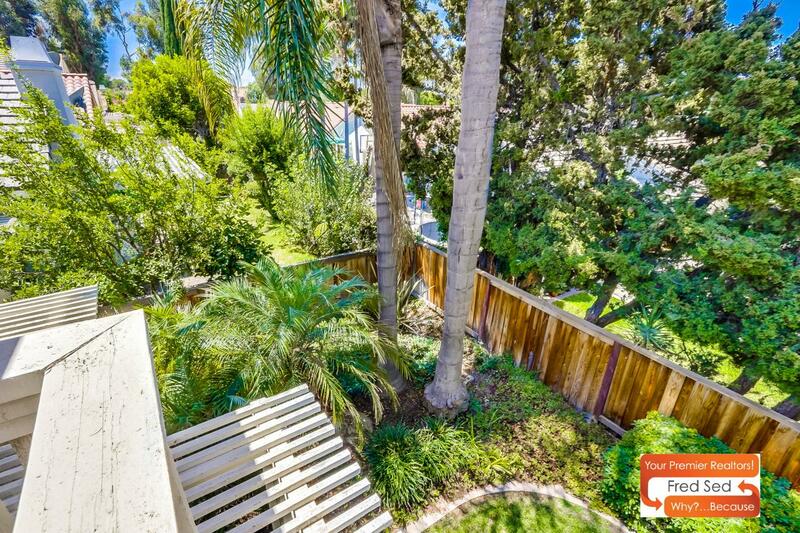 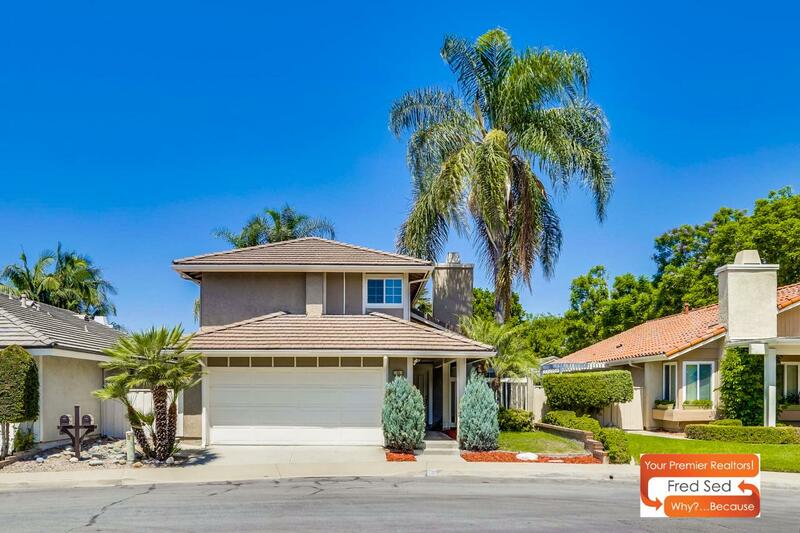 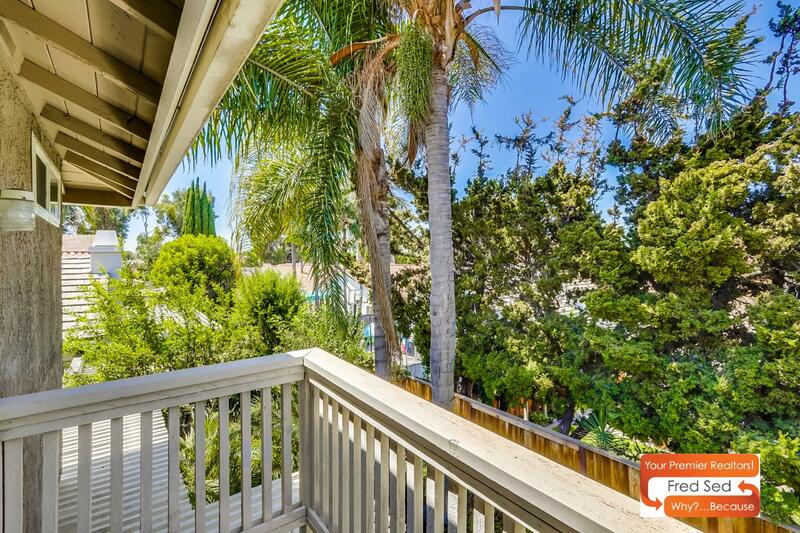 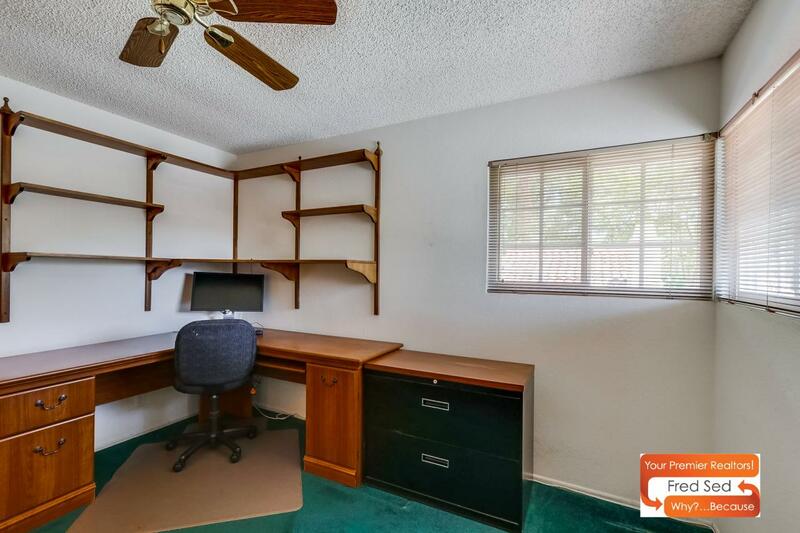 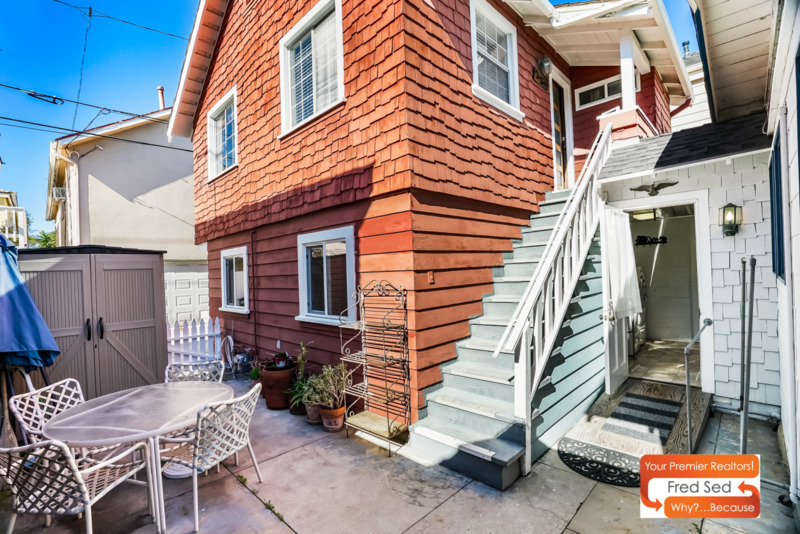 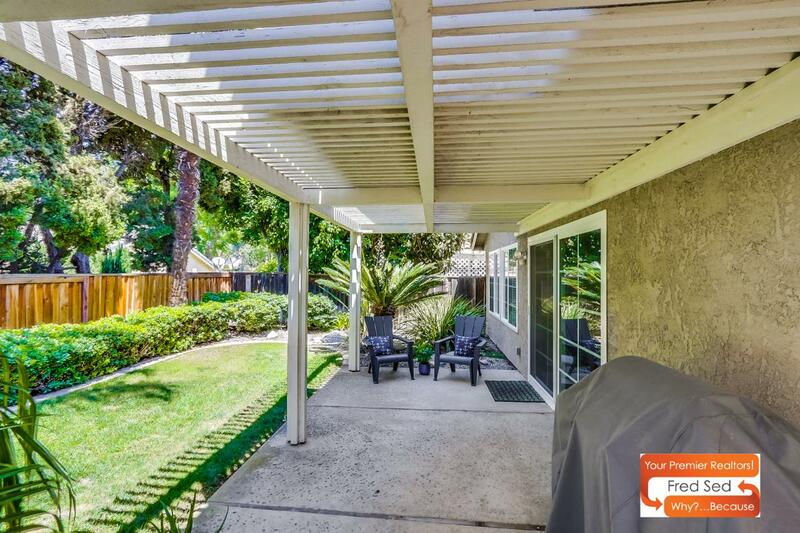 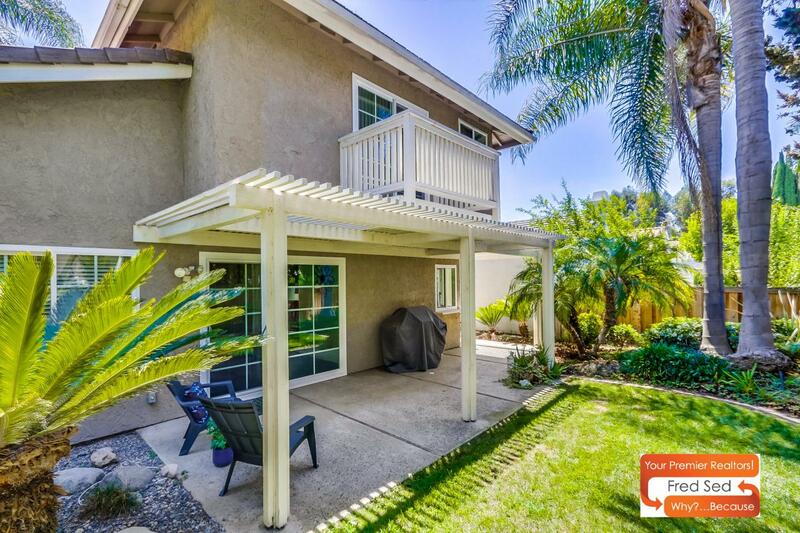 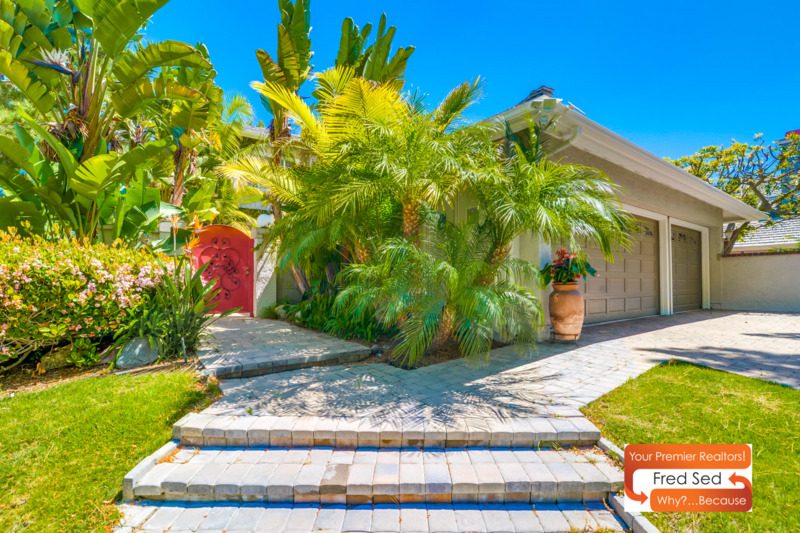 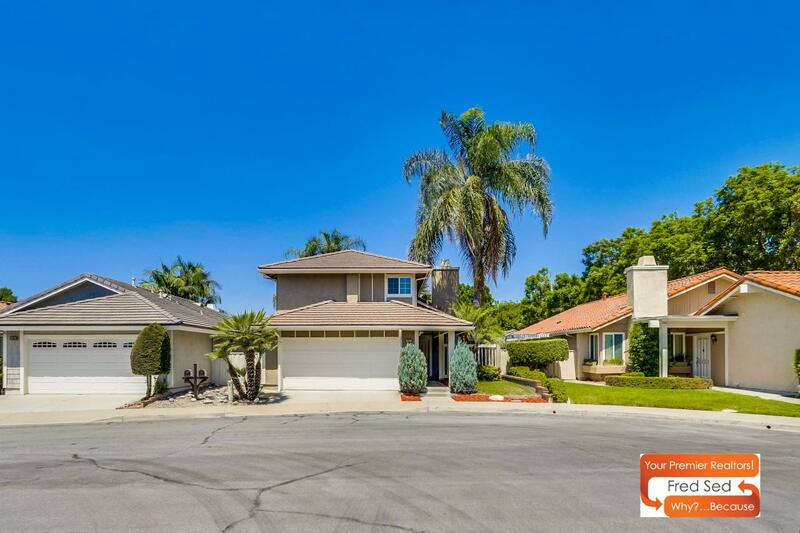 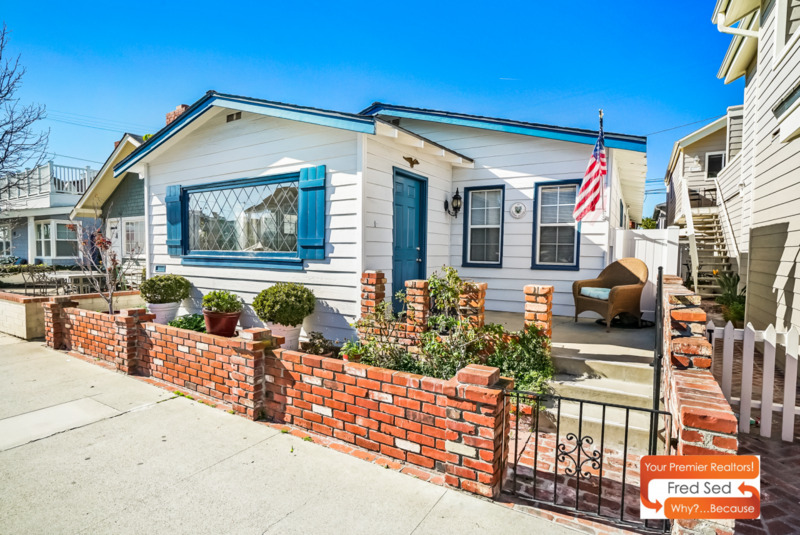 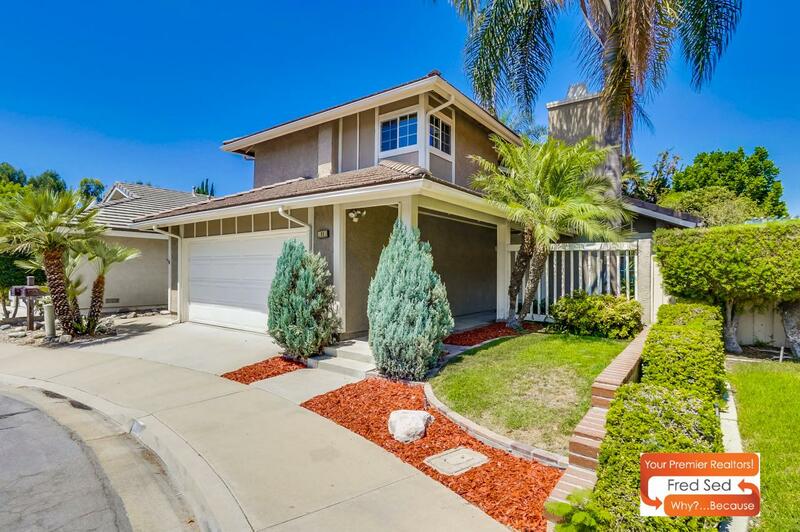 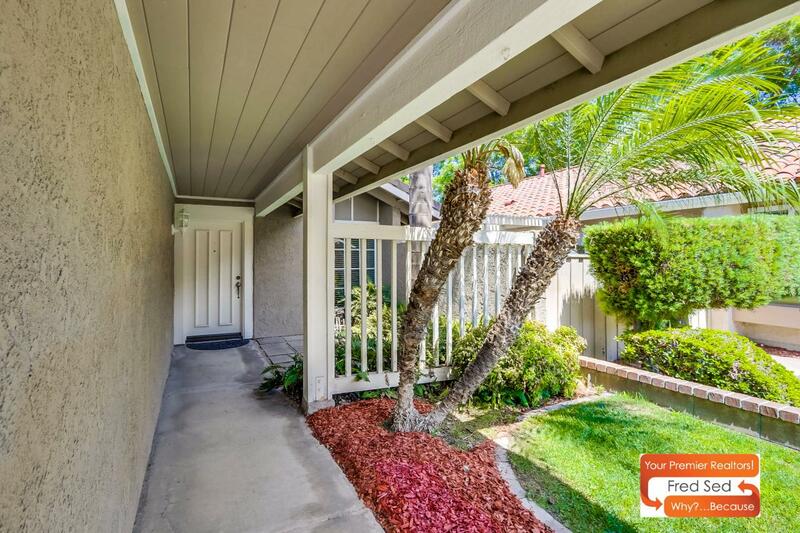 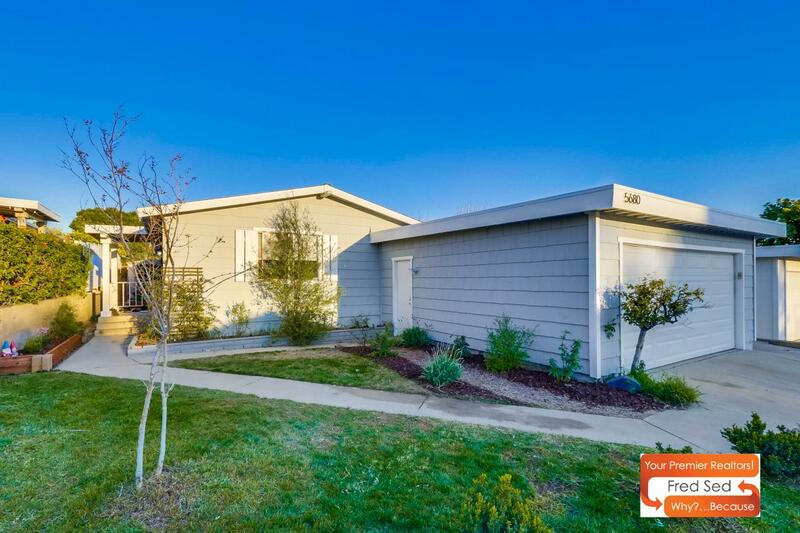 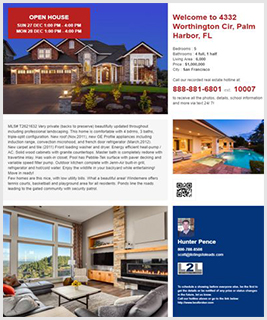 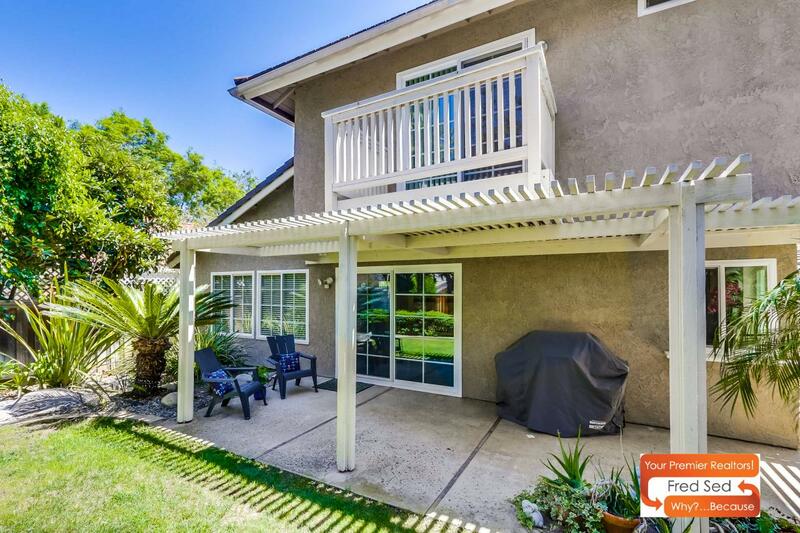 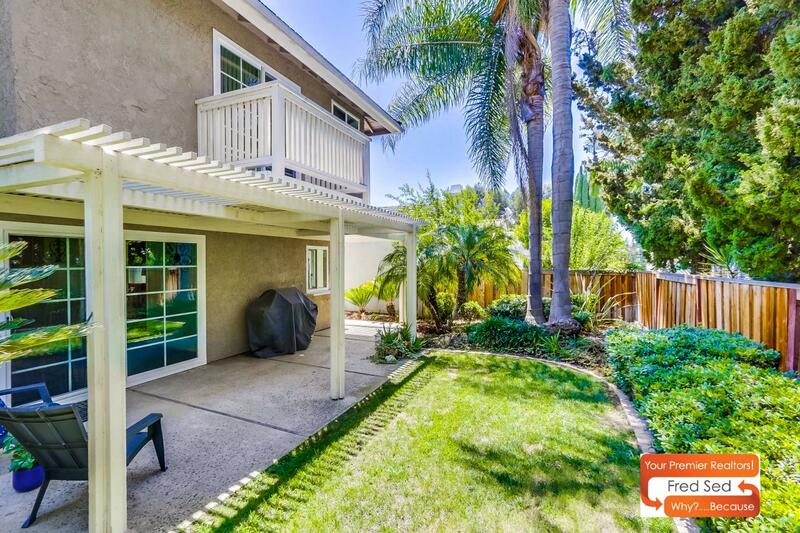 Located at the end of a cul-de-sac in the middle of some of Orange County’s top rated schools you can’t find a better location. 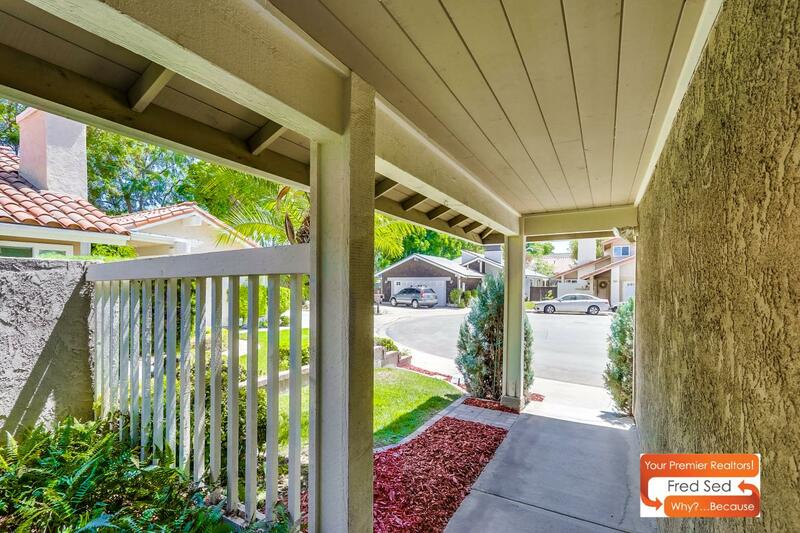 Once you step inside you’ll know you’re home. 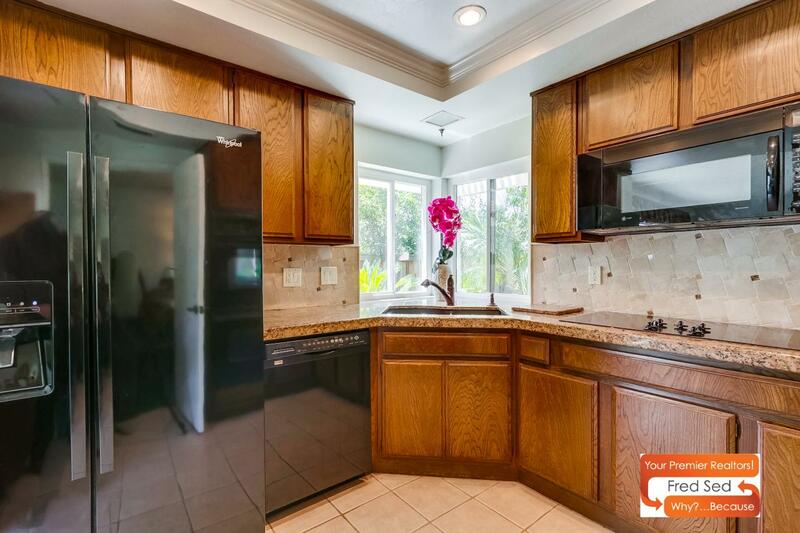 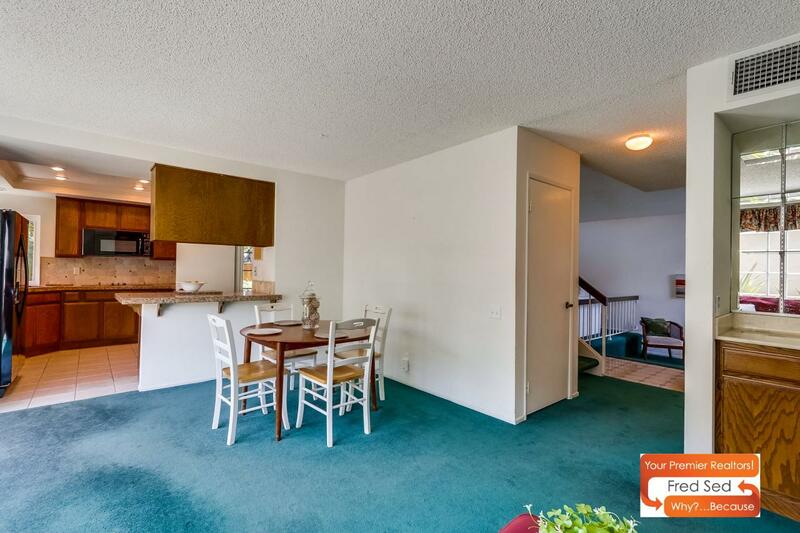 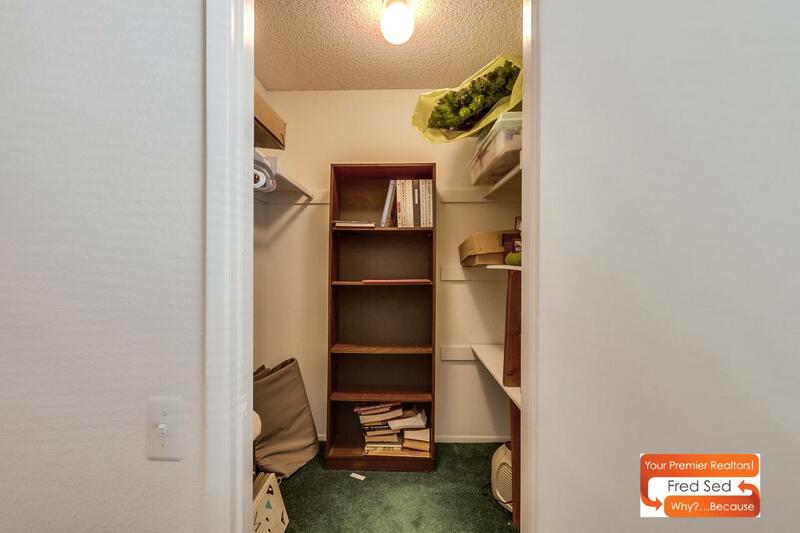 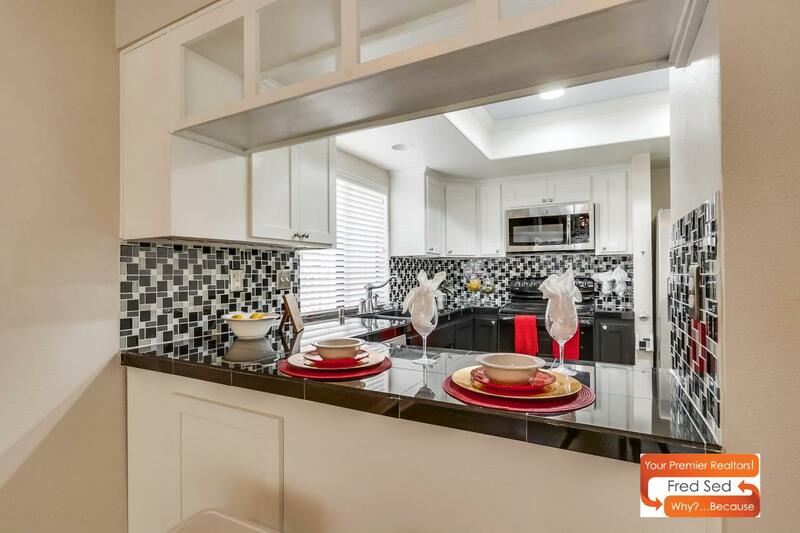 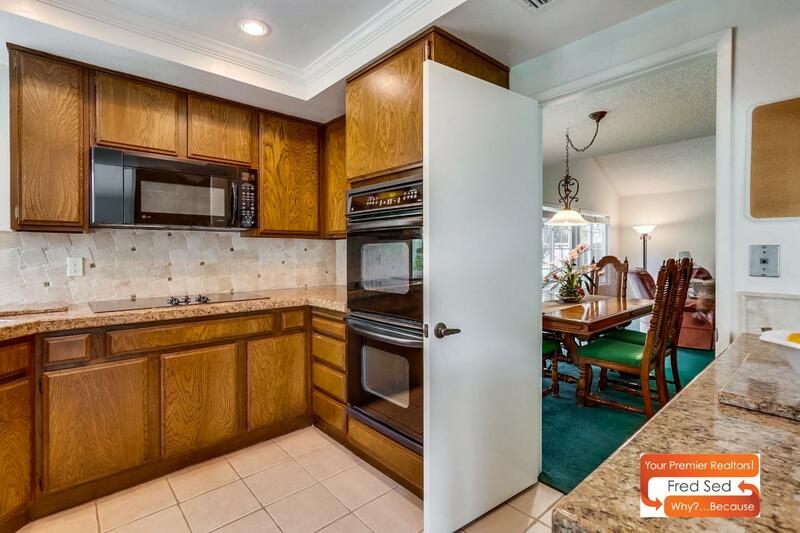 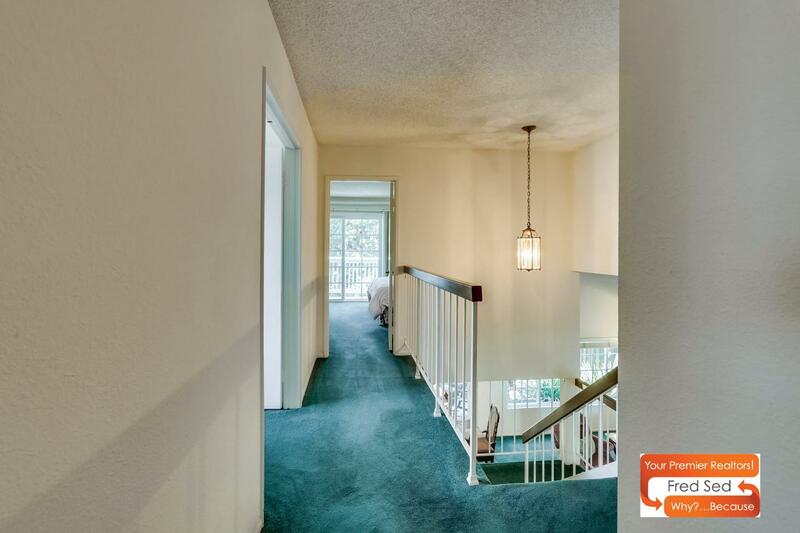 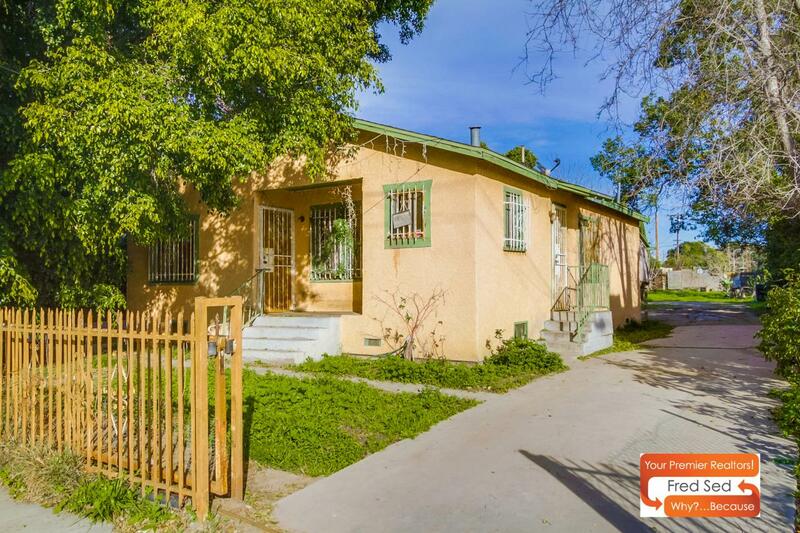 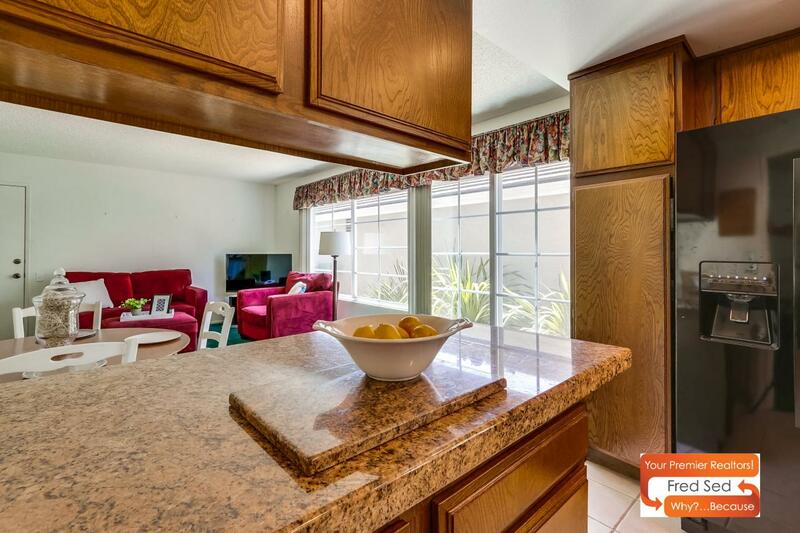 Complete with a step down living room by the entryway, a breakfast nook off the kitchen, granite counters, a double oven and electric cooktop this home is perfect for someone who likes to entertain. 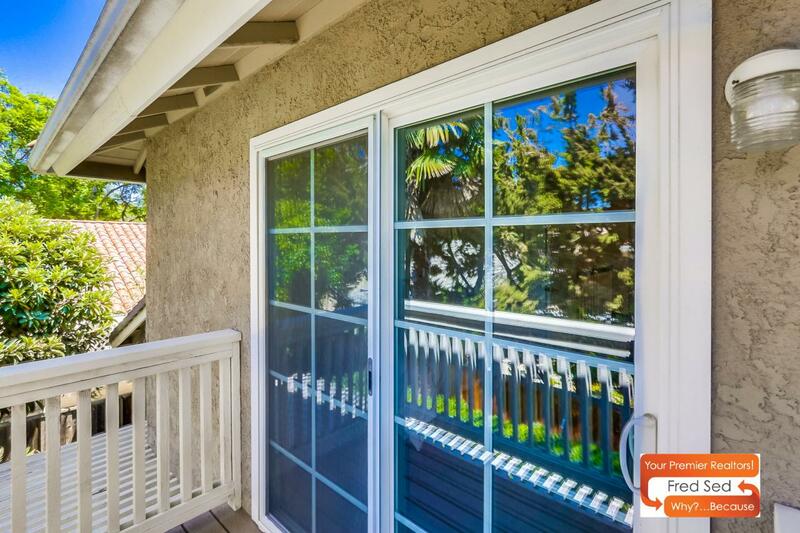 Newer windows mean a more efficient home for your A/C & furnace during those hot summer days or cold winters. 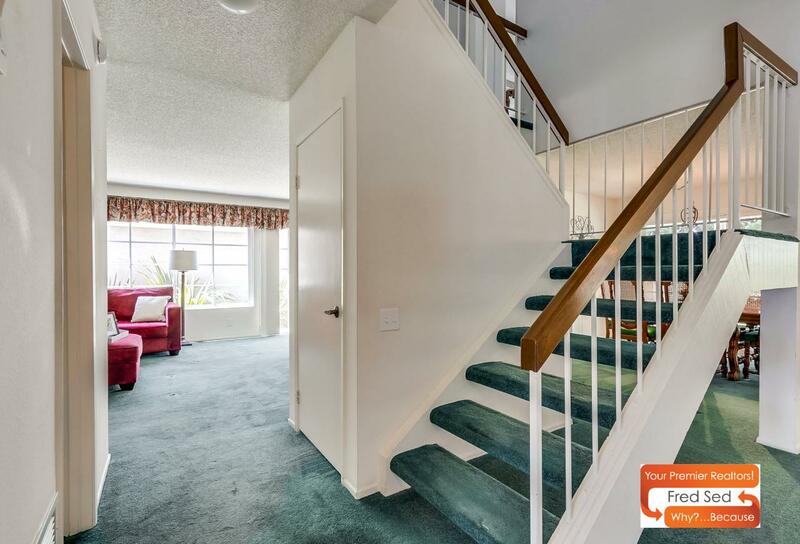 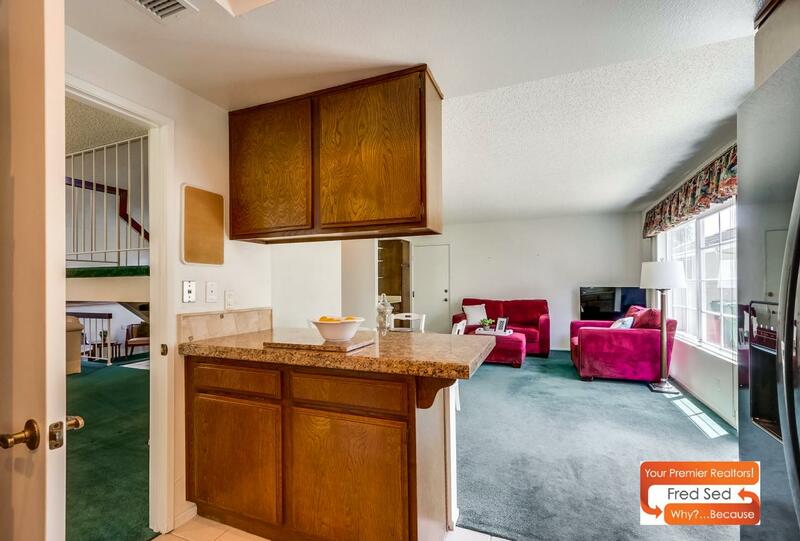 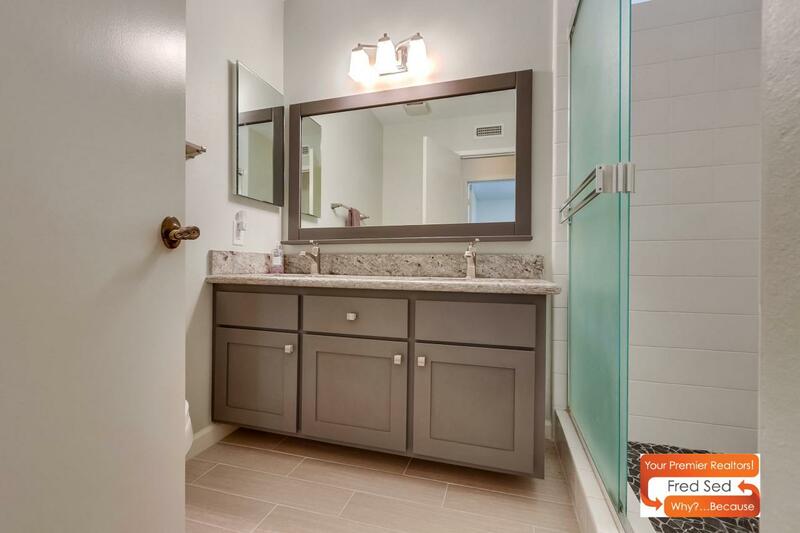 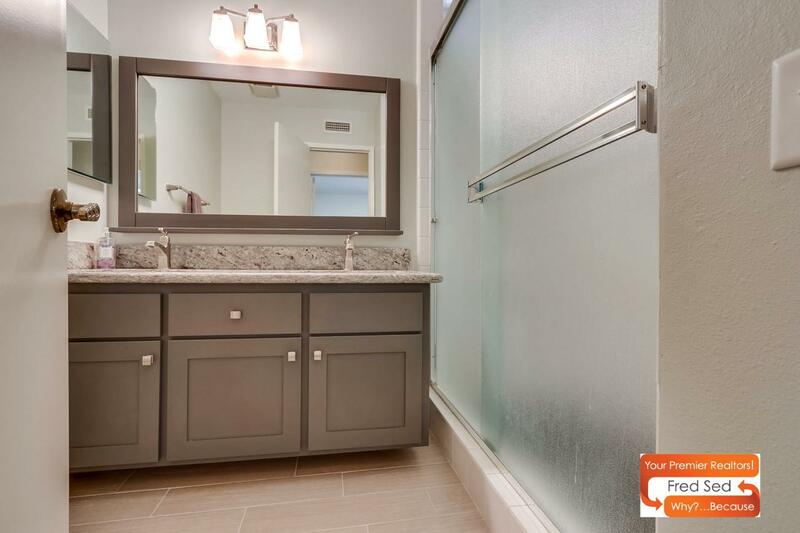 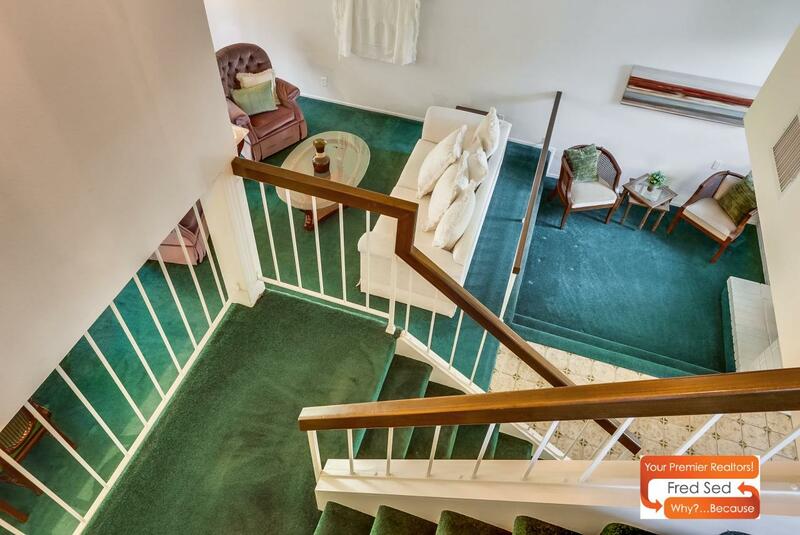 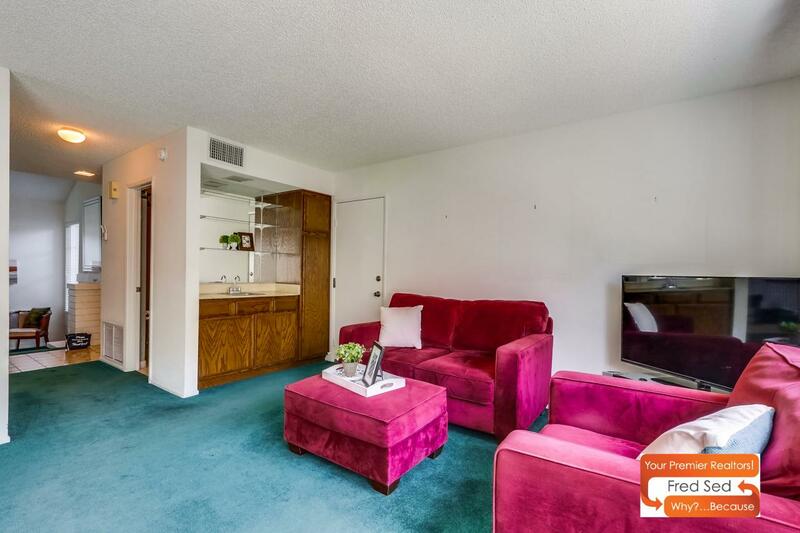 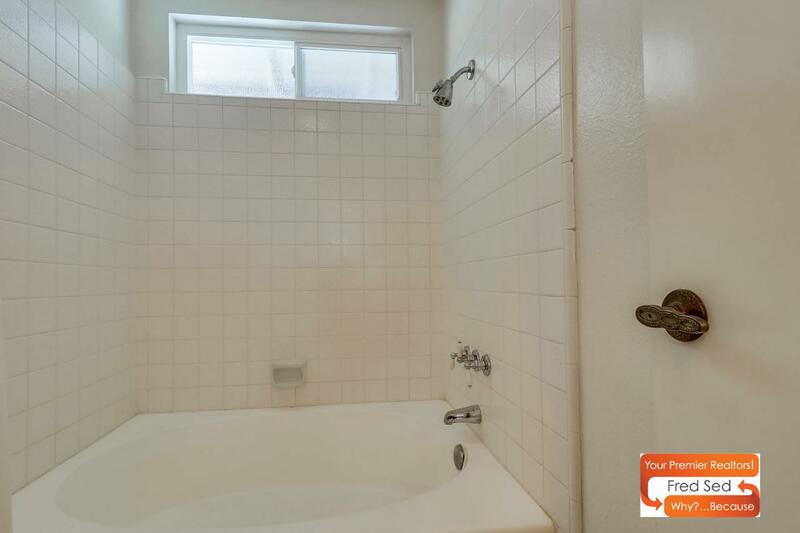 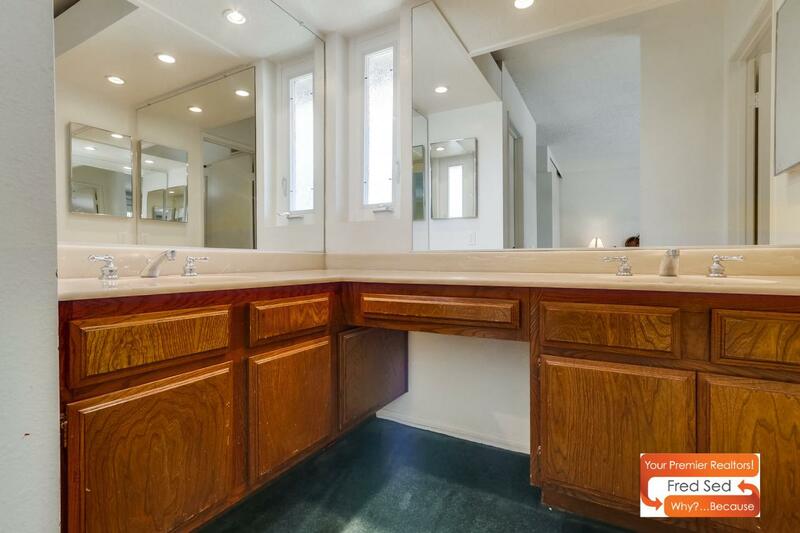 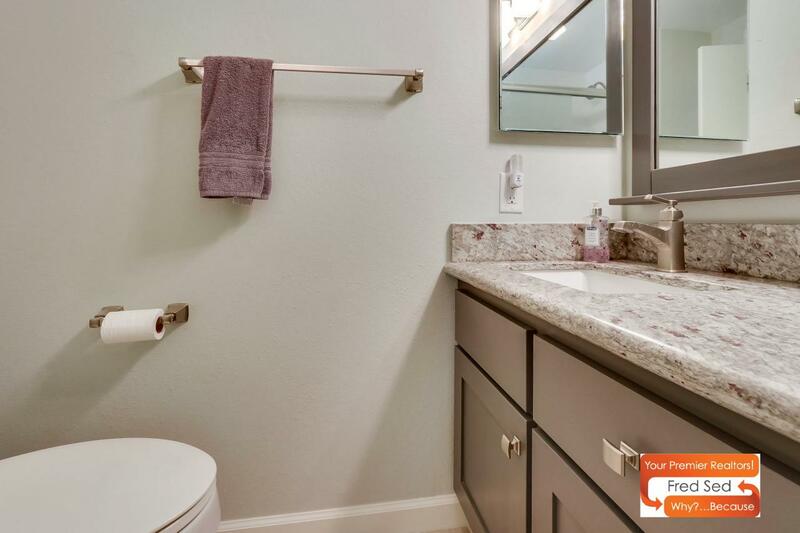 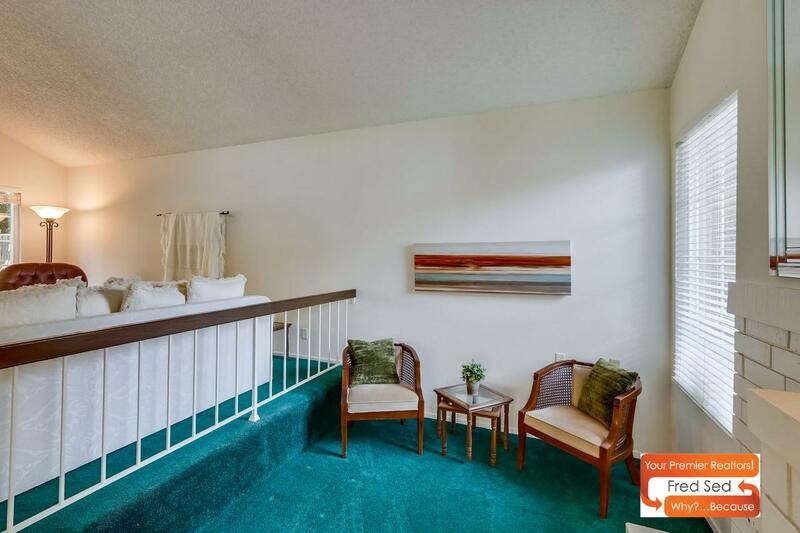 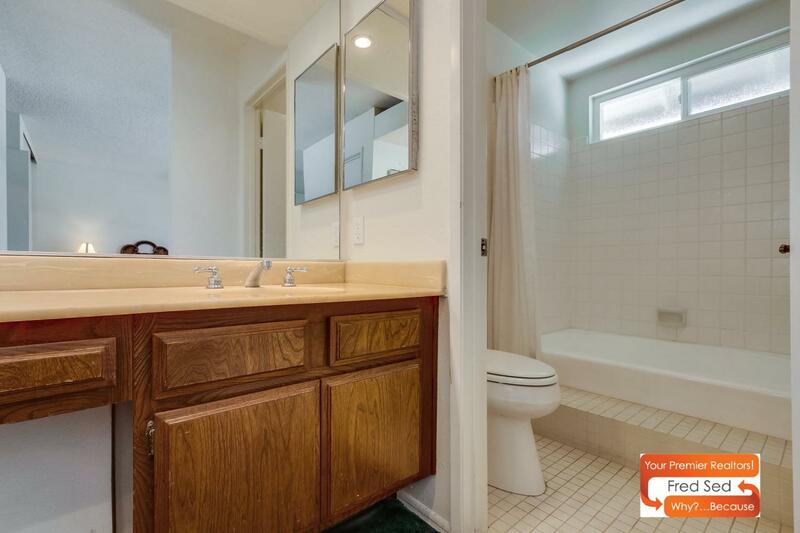 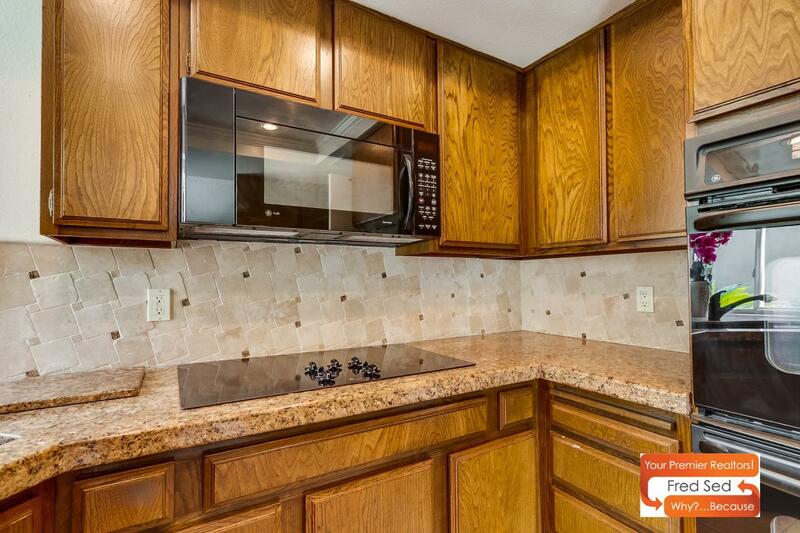 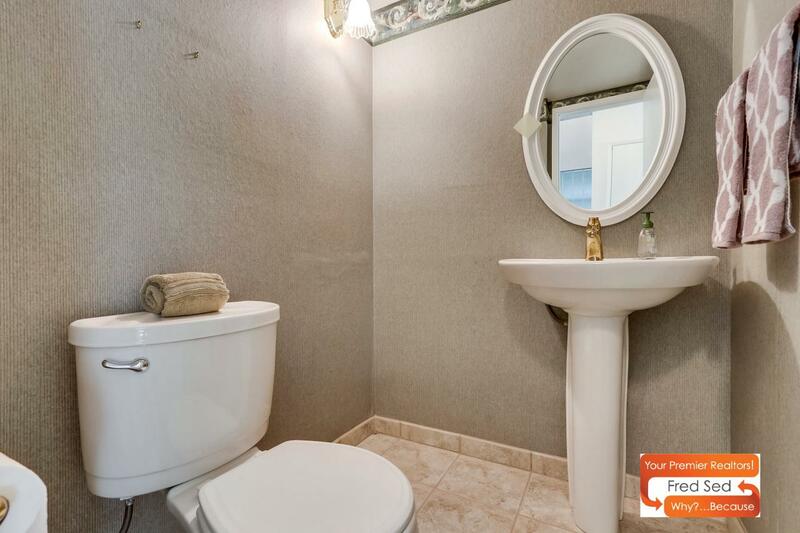 The upstairs offers an upgraded secondary bathroom with granite counters and dual sinks. 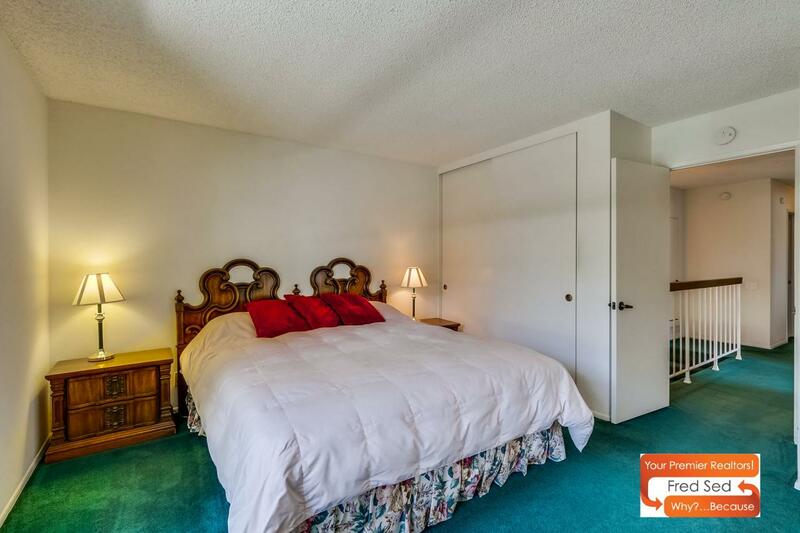 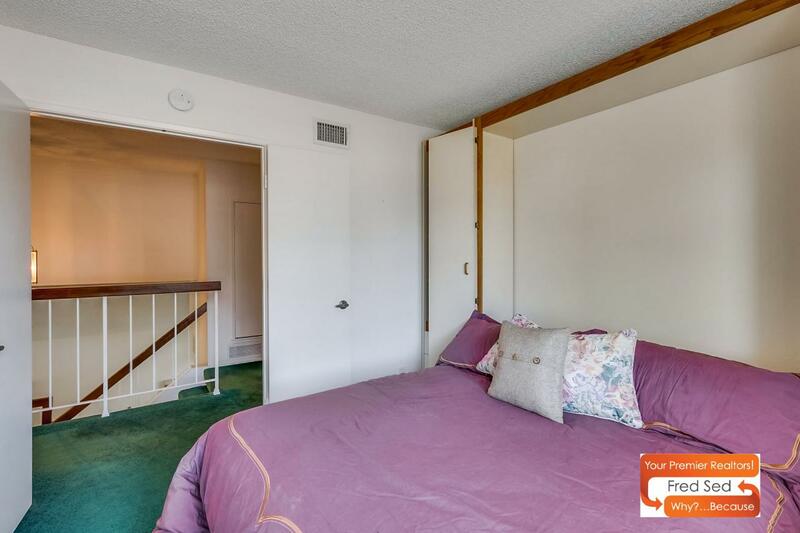 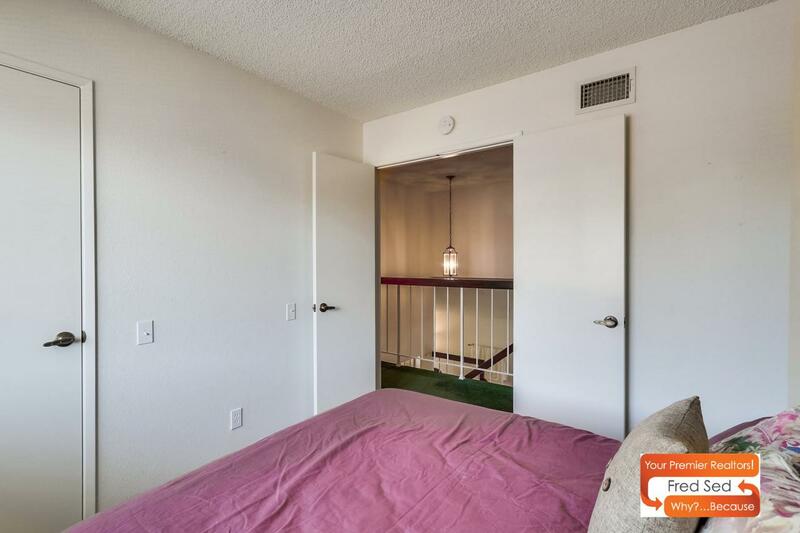 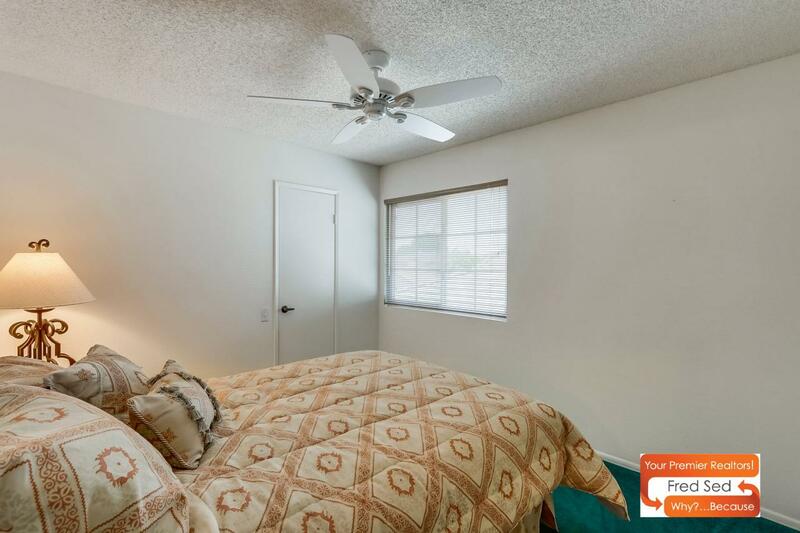 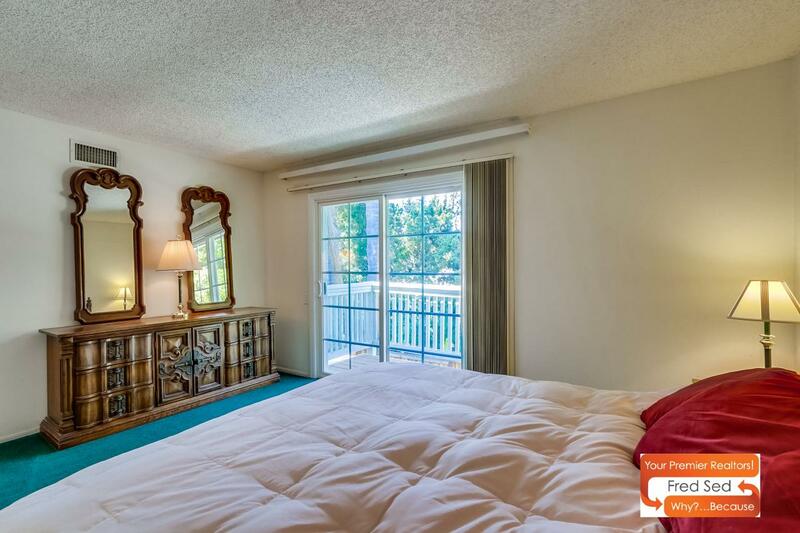 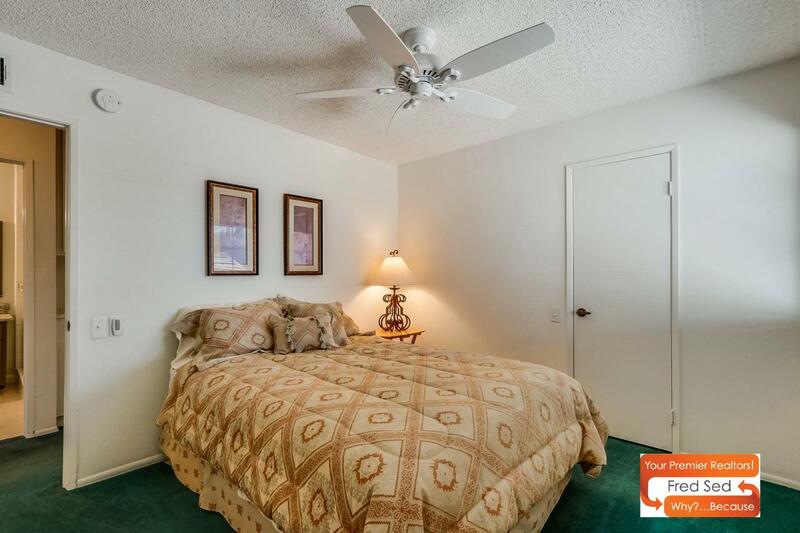 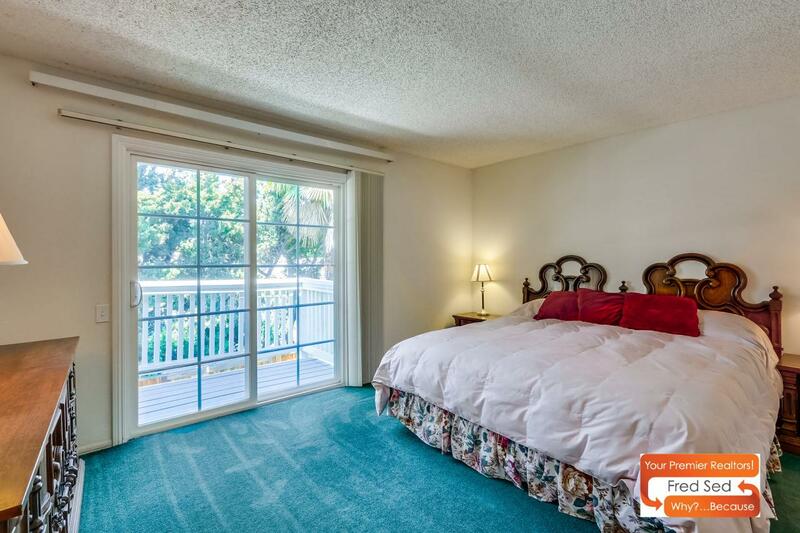 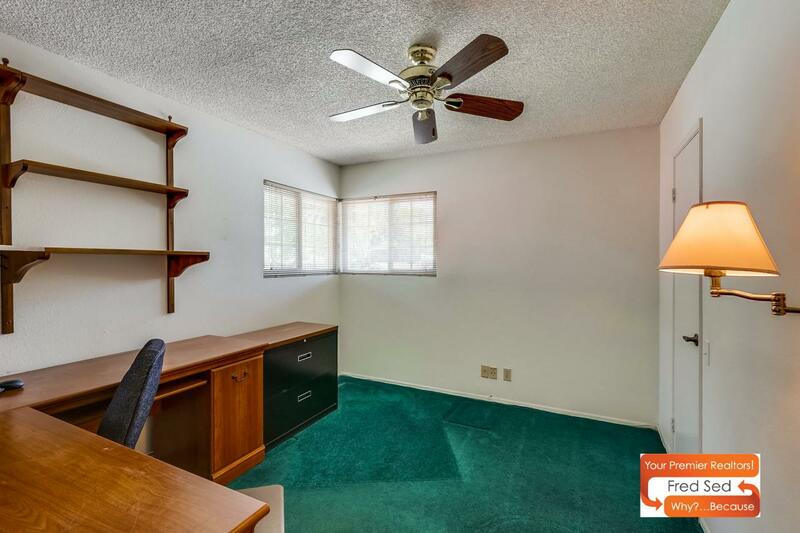 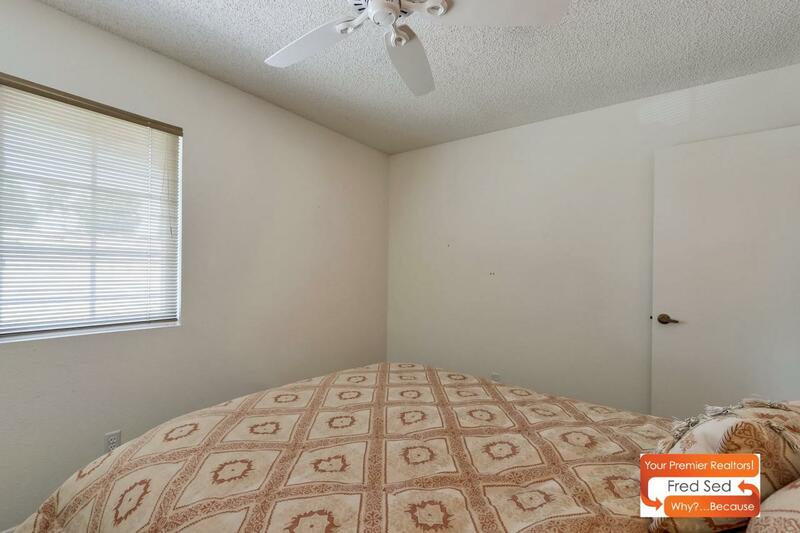 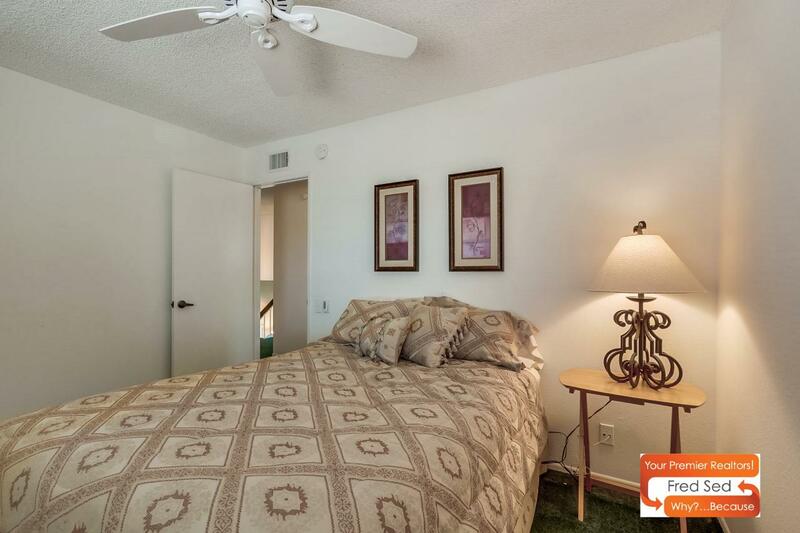 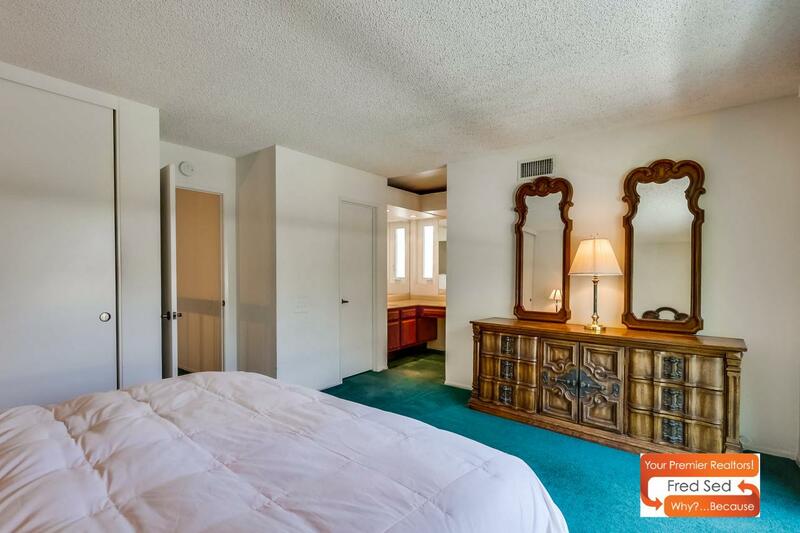 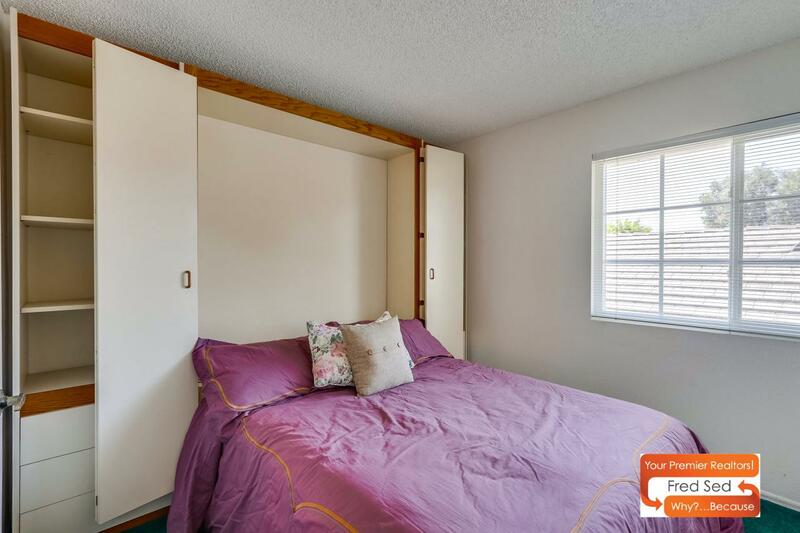 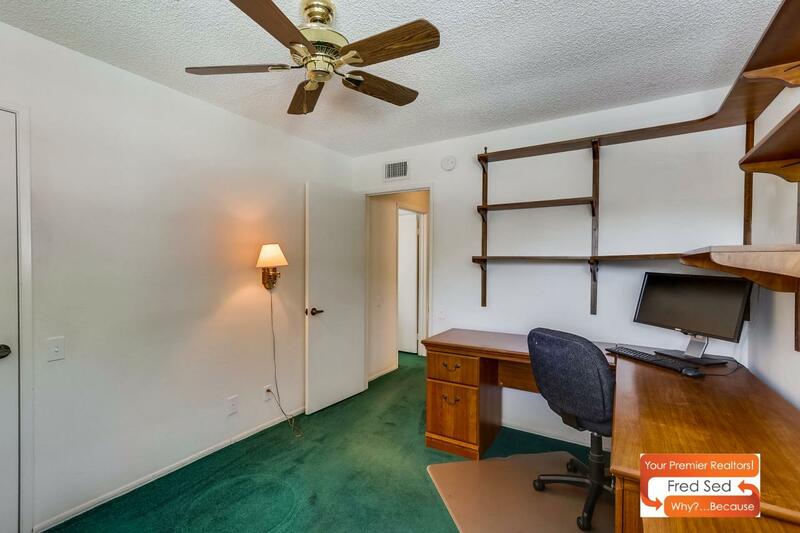 The second bedroom offers added value with a murphy bed giving you added functionality to use it as an office and guest bedroom without having to choose. 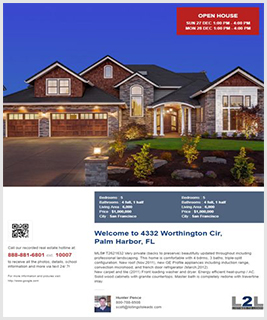 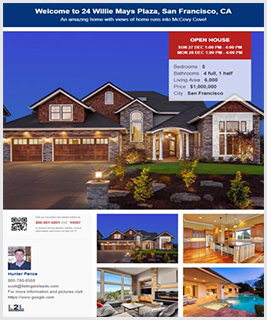 Come see the home you’ve been waiting for and wanted your whole life.